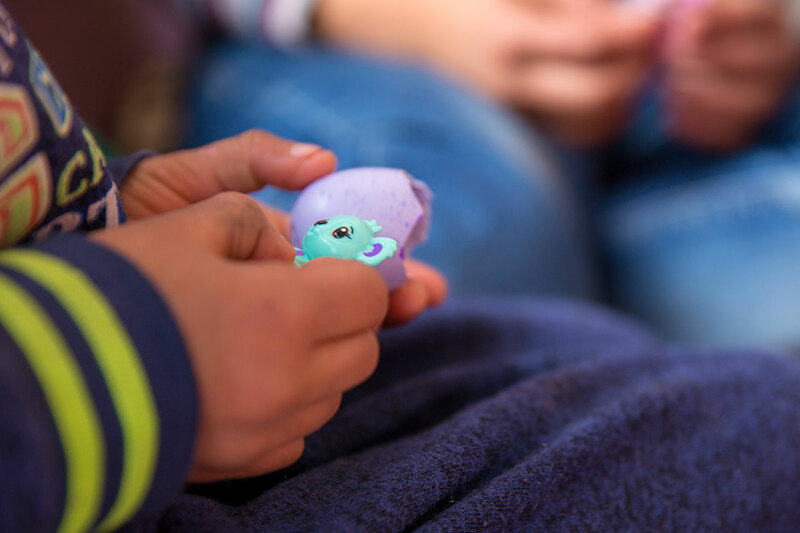 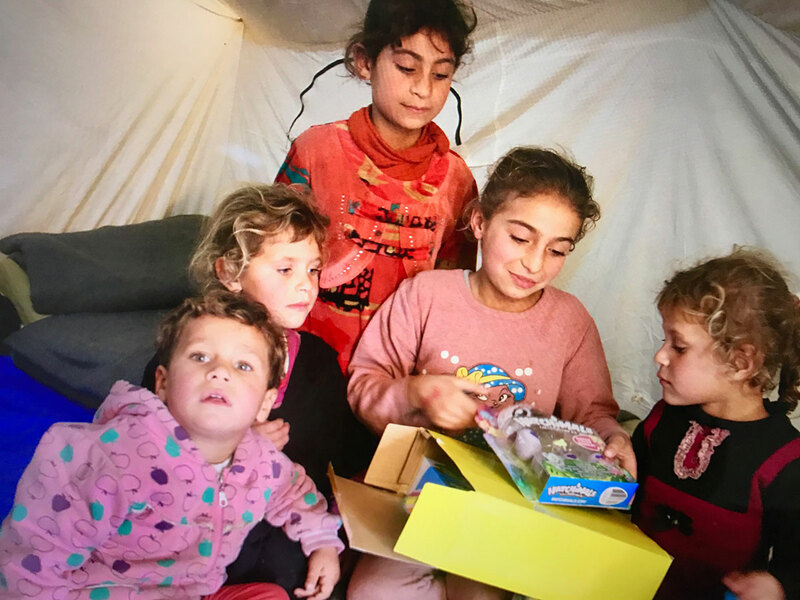 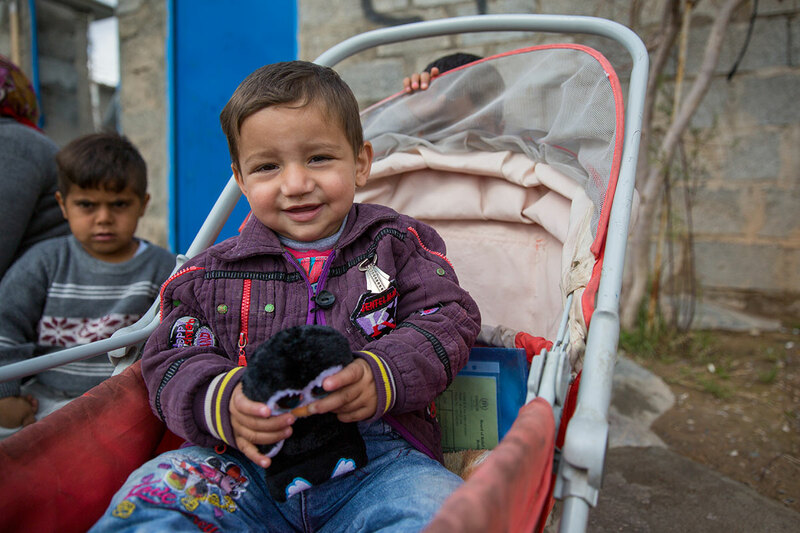 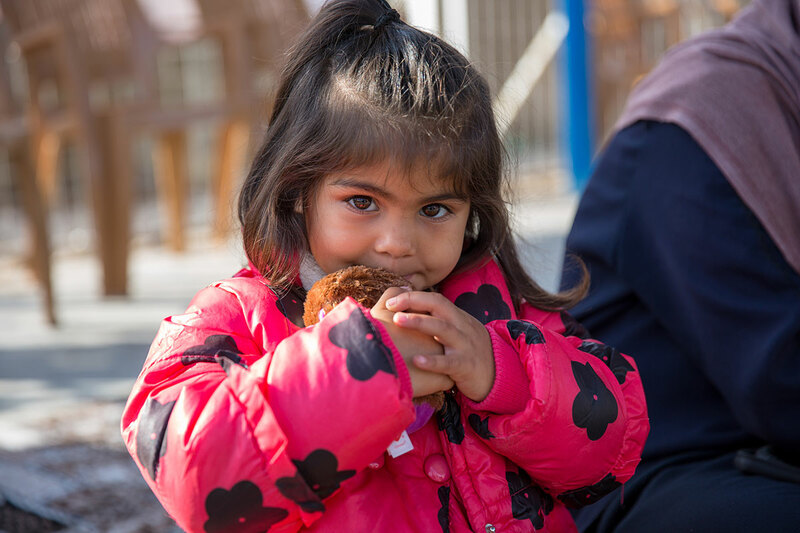 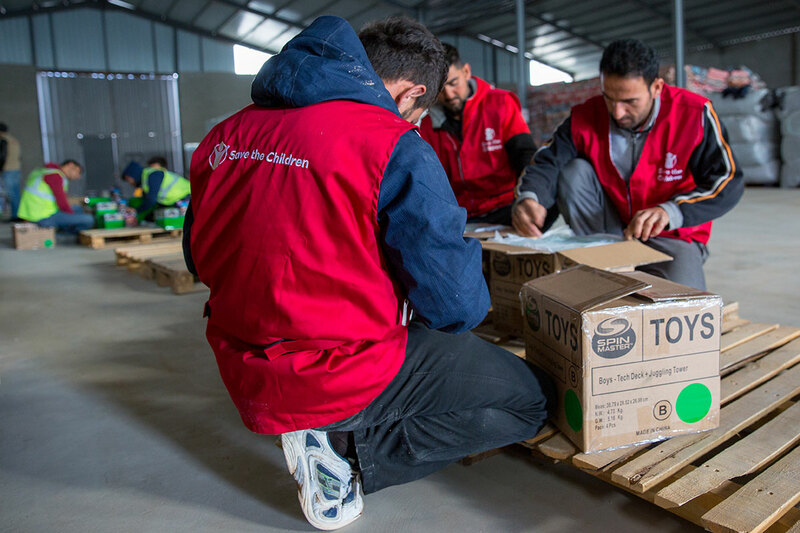 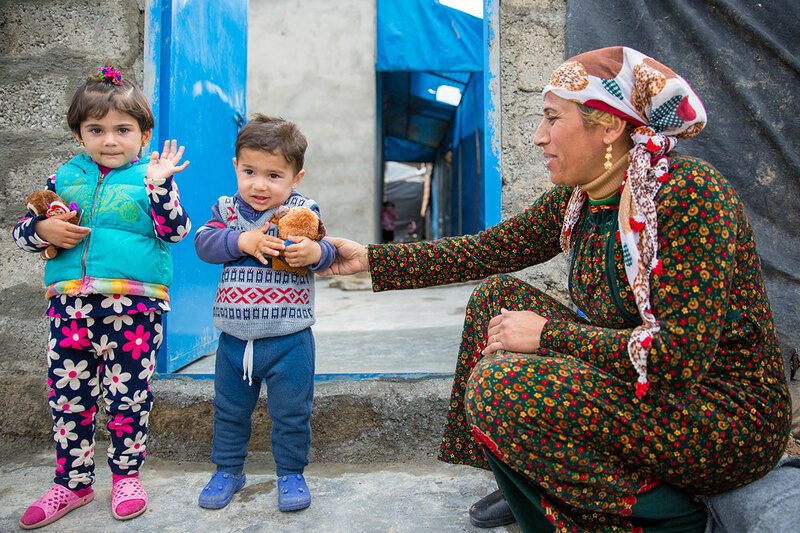 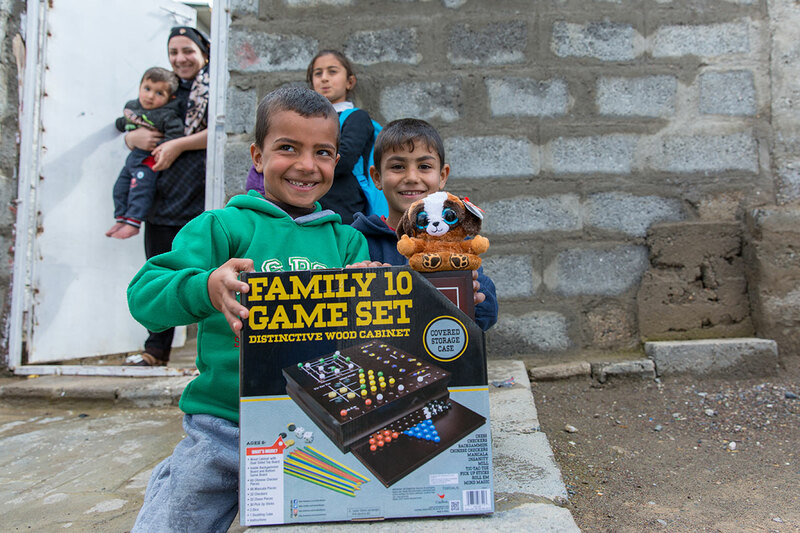 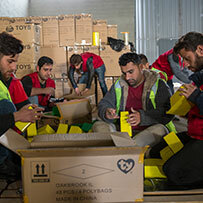 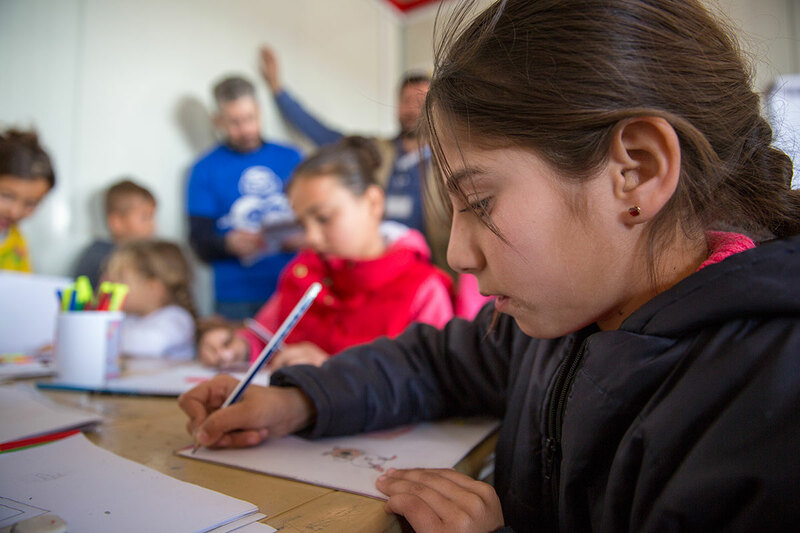 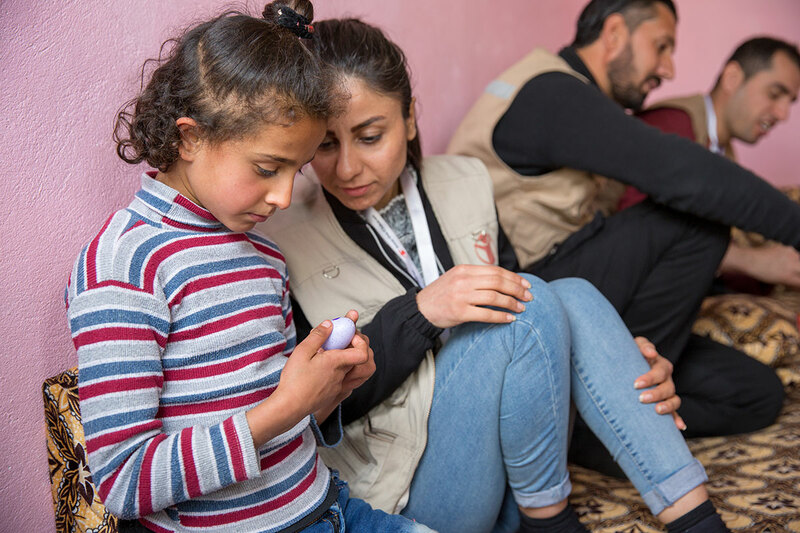 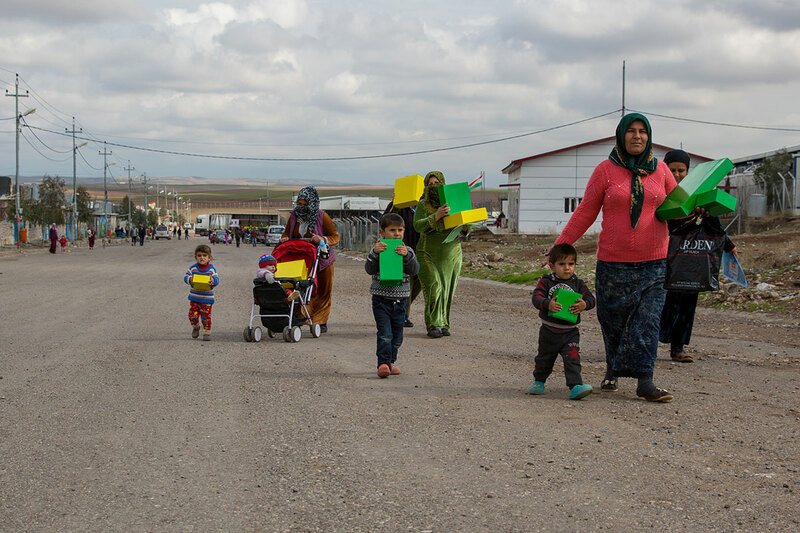 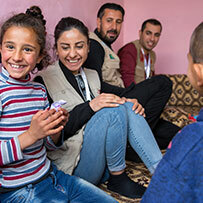 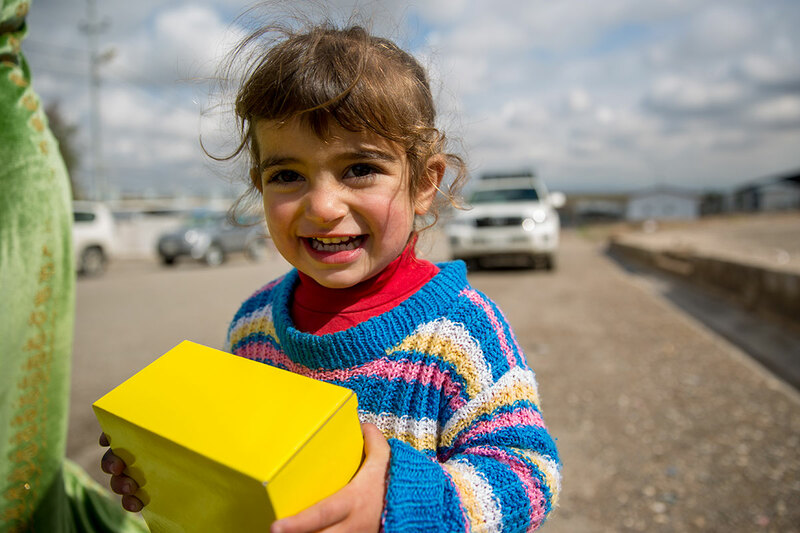 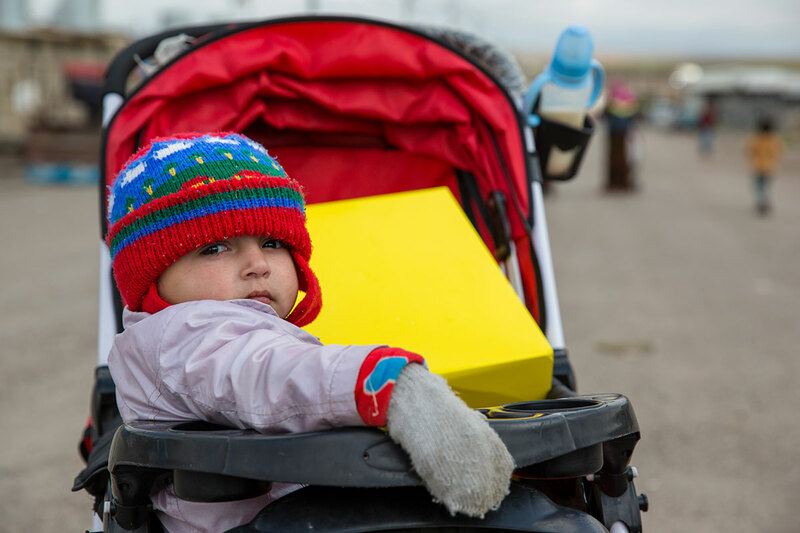 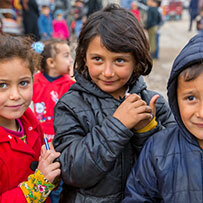 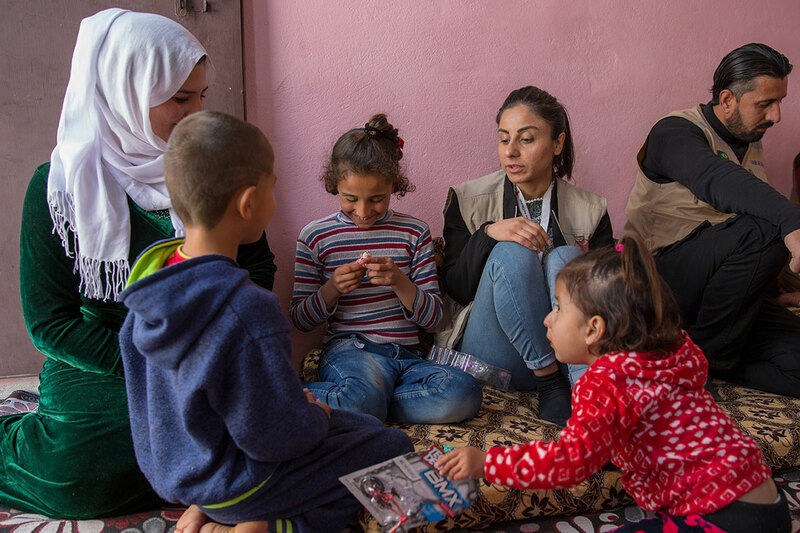 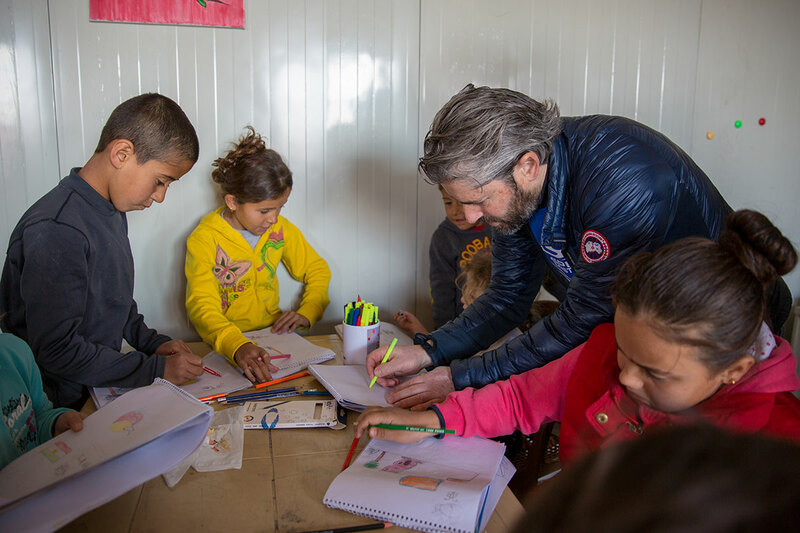 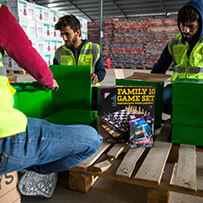 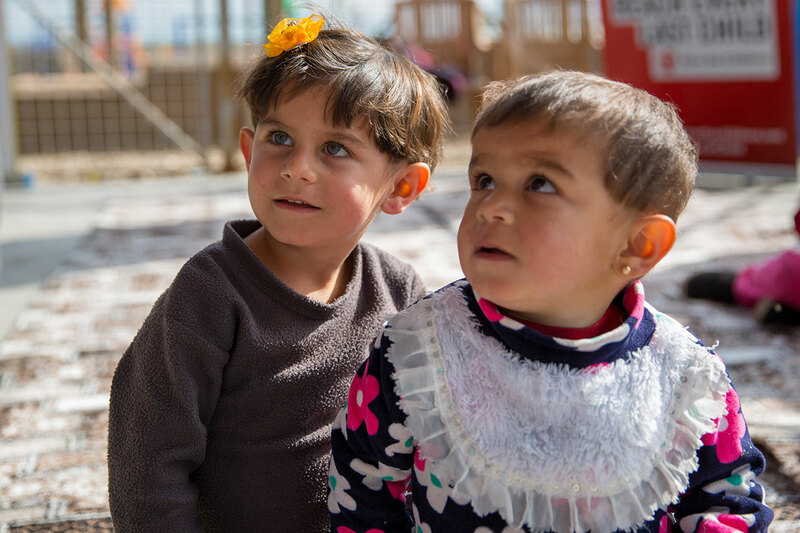 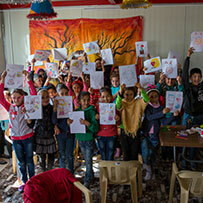 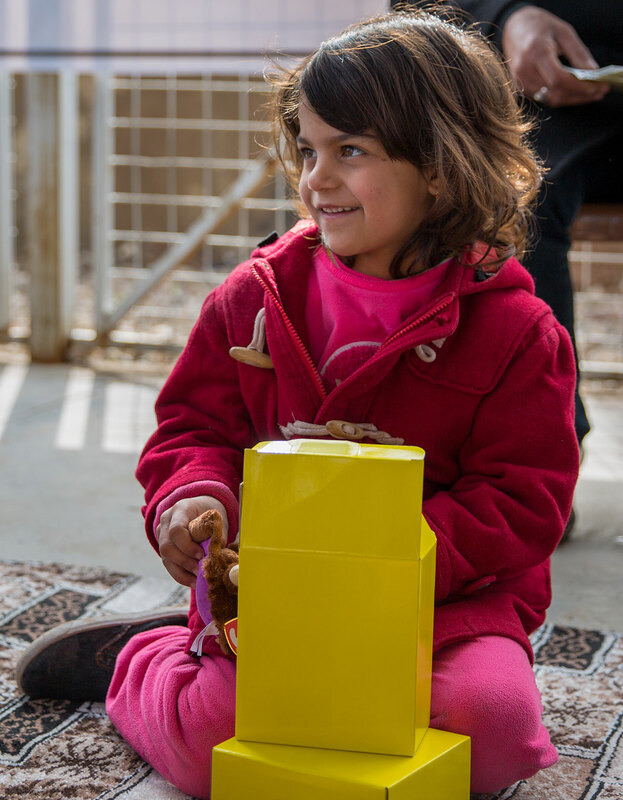 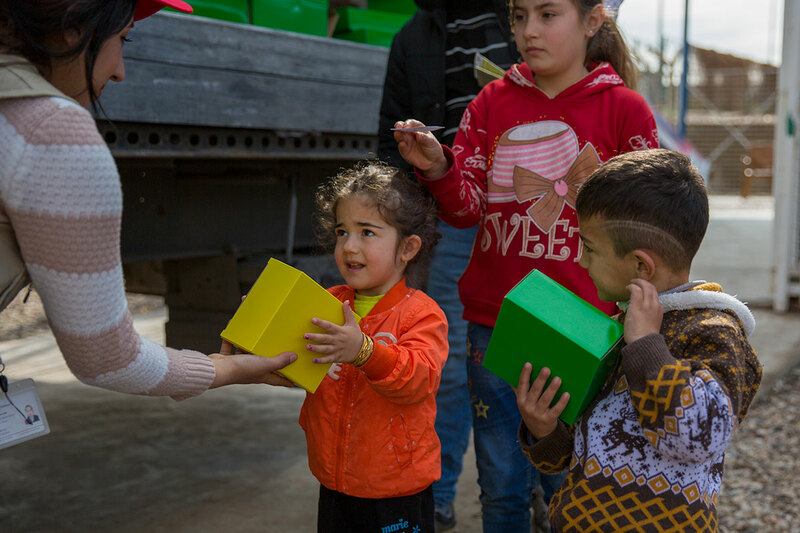 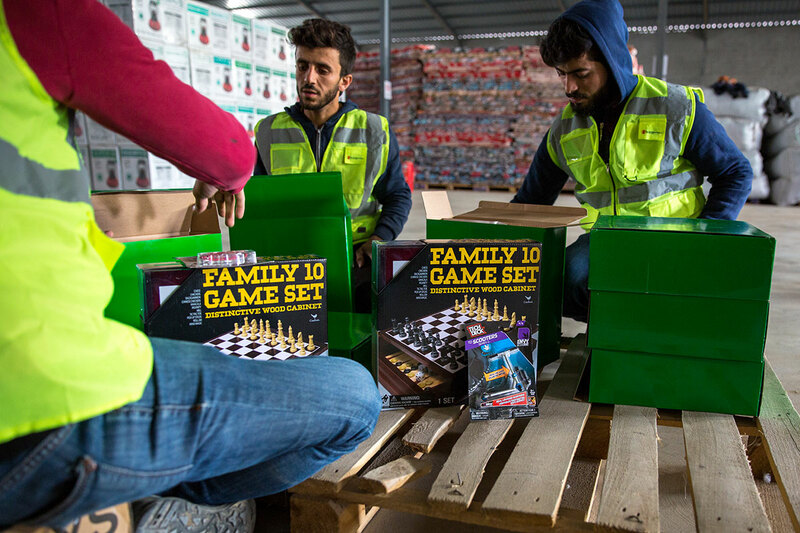 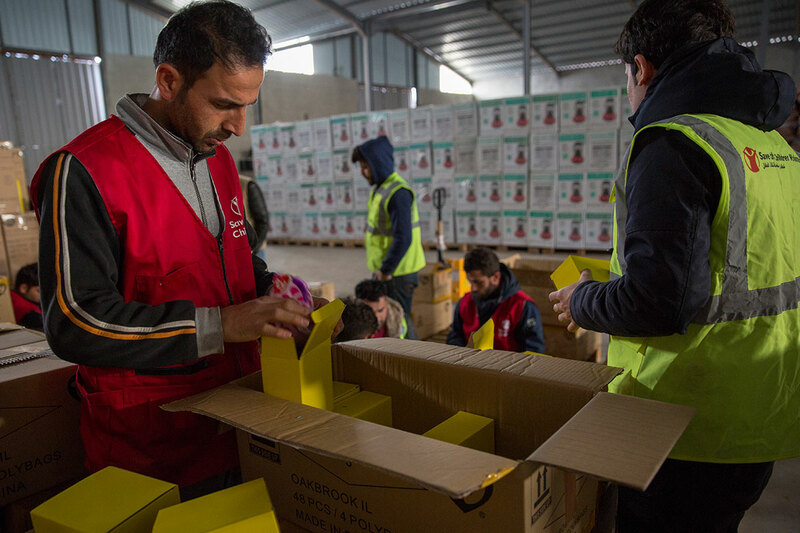 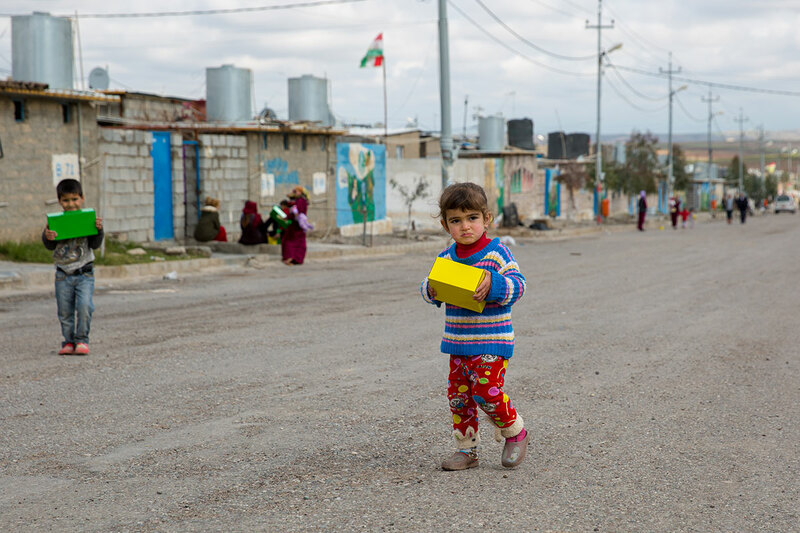 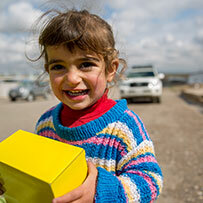 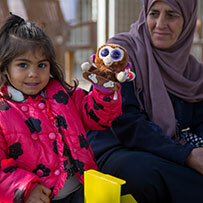 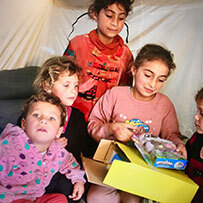 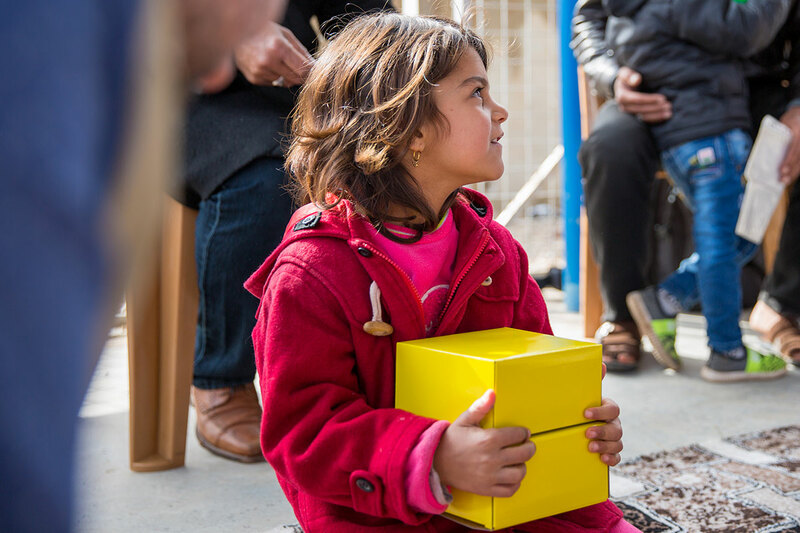 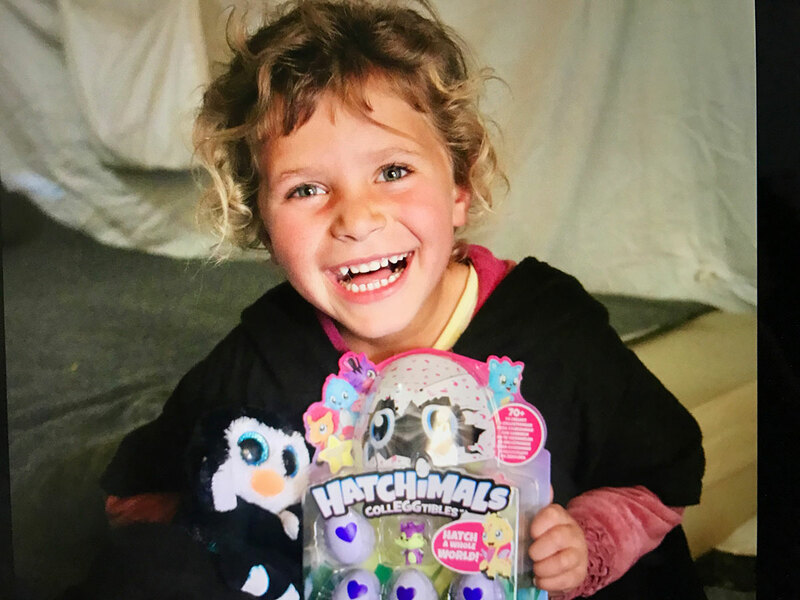 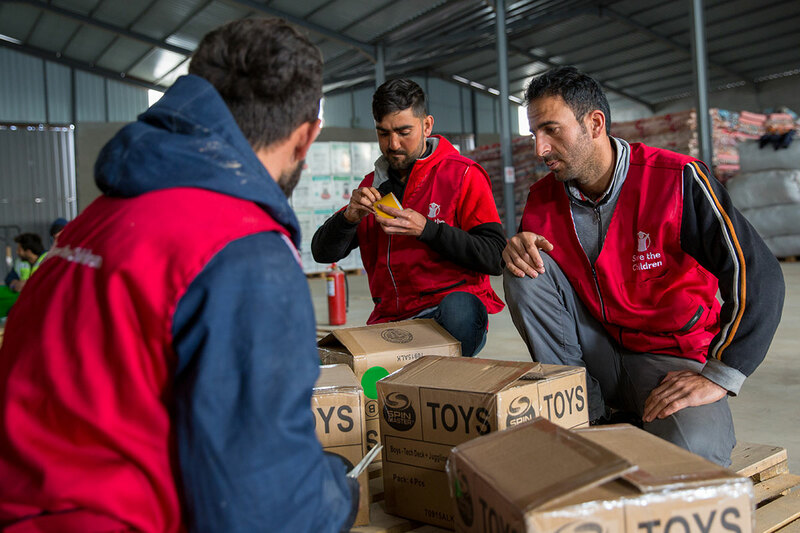 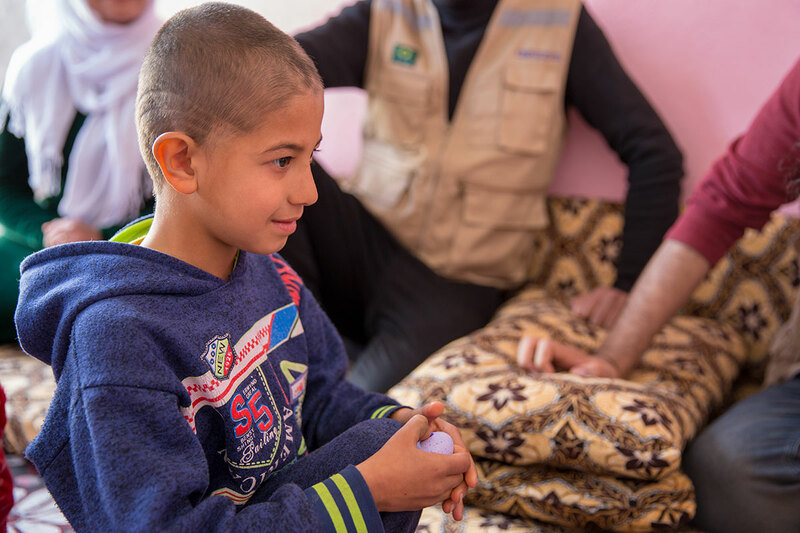 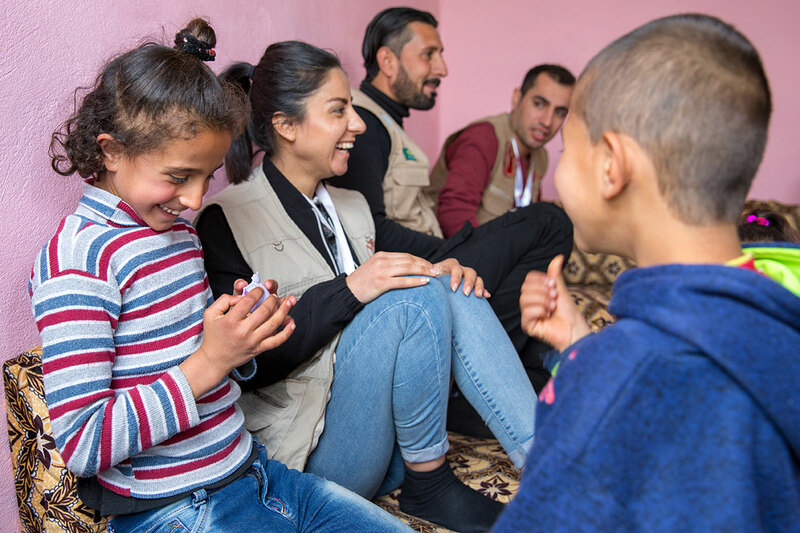 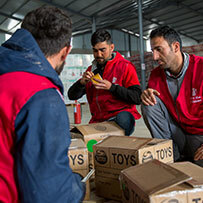 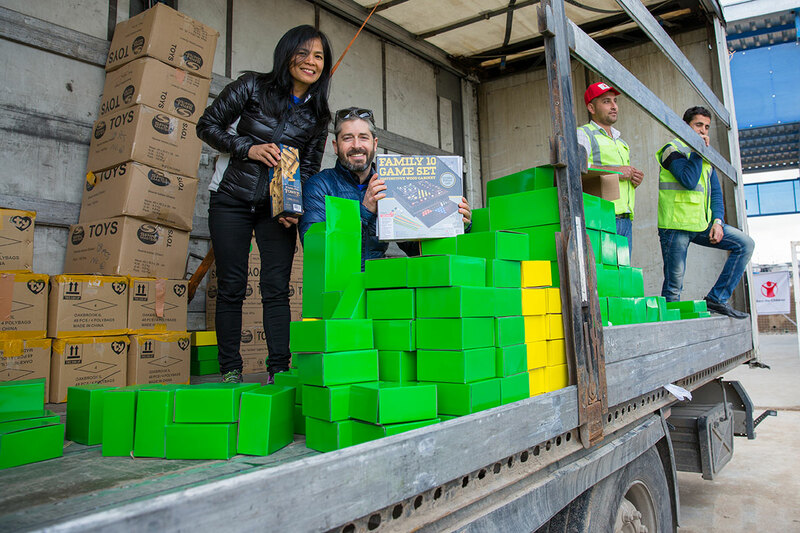 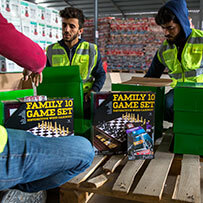 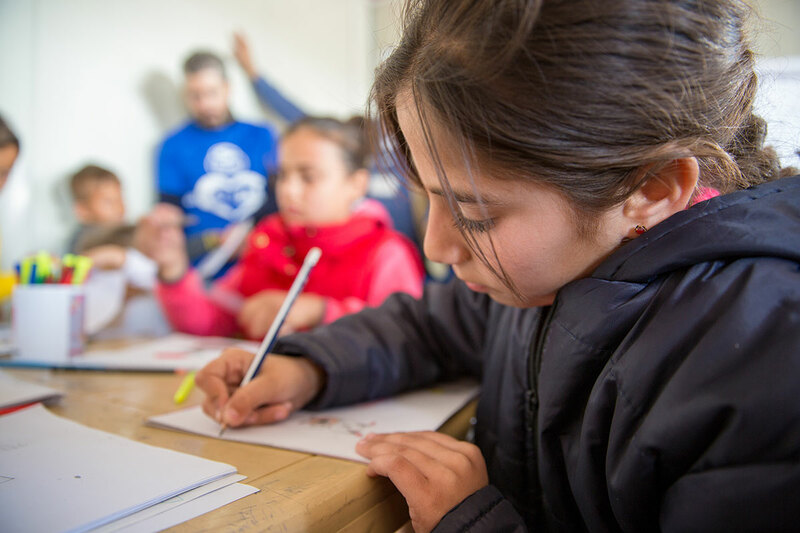 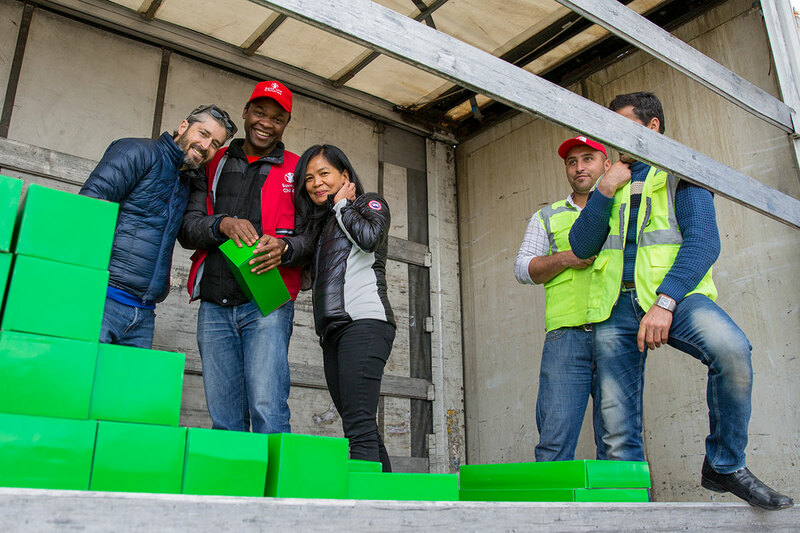 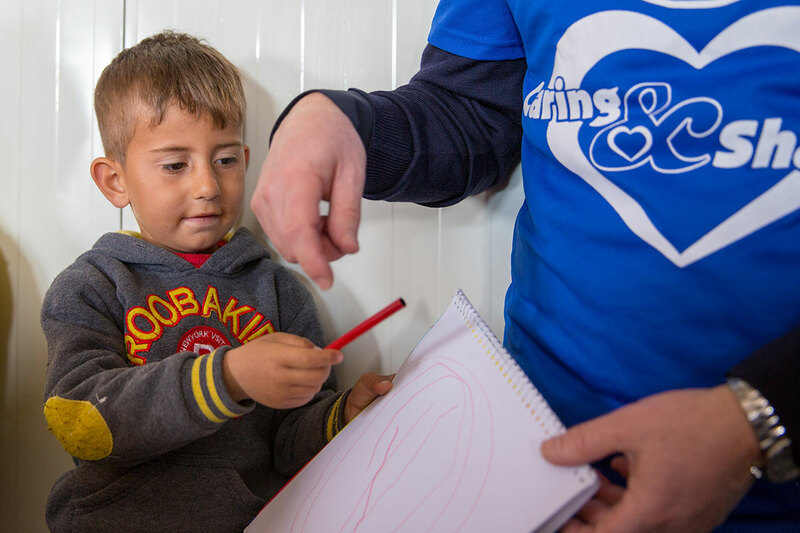 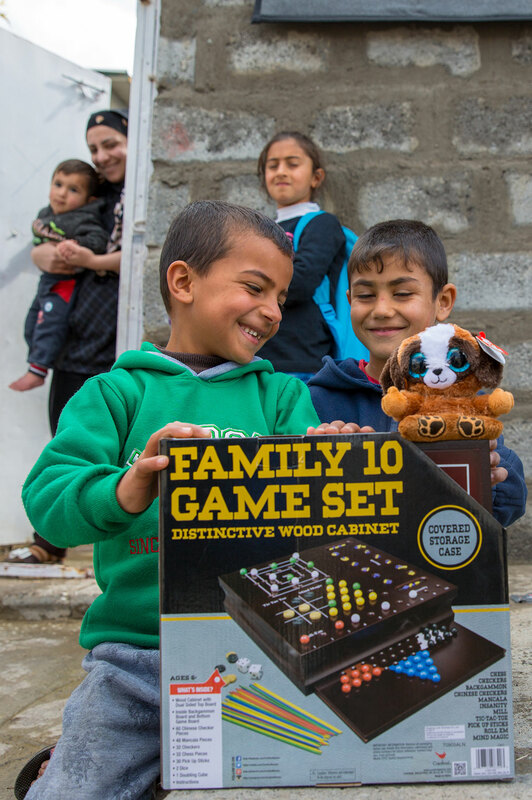 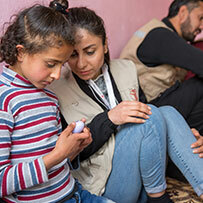 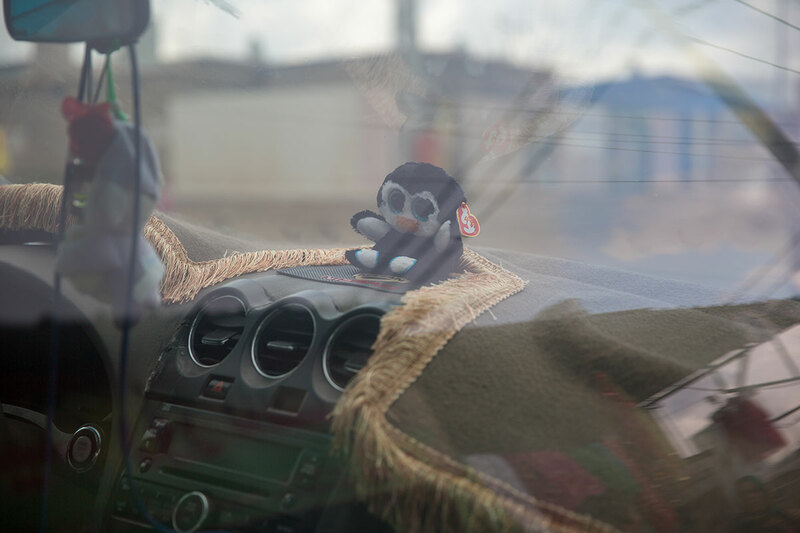 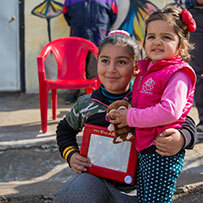 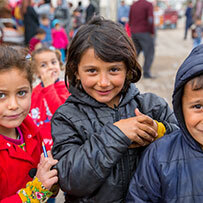 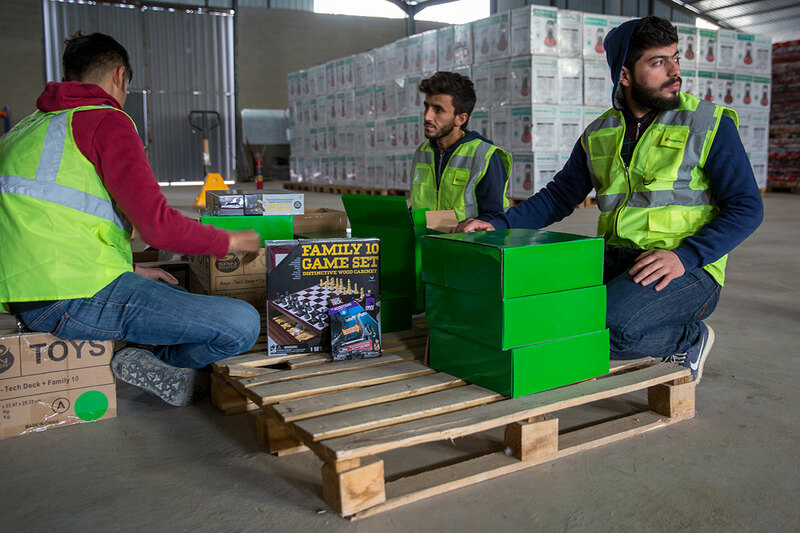 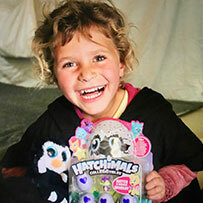 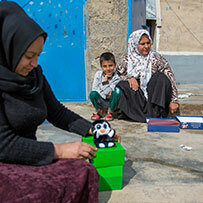 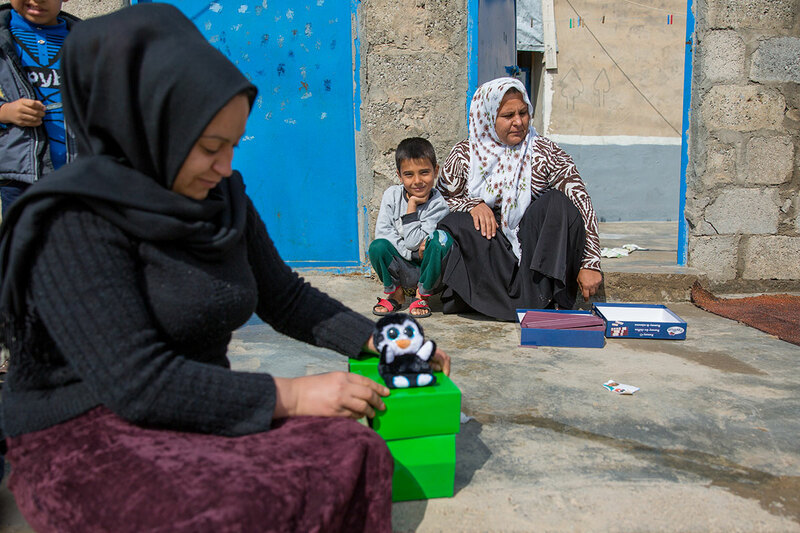 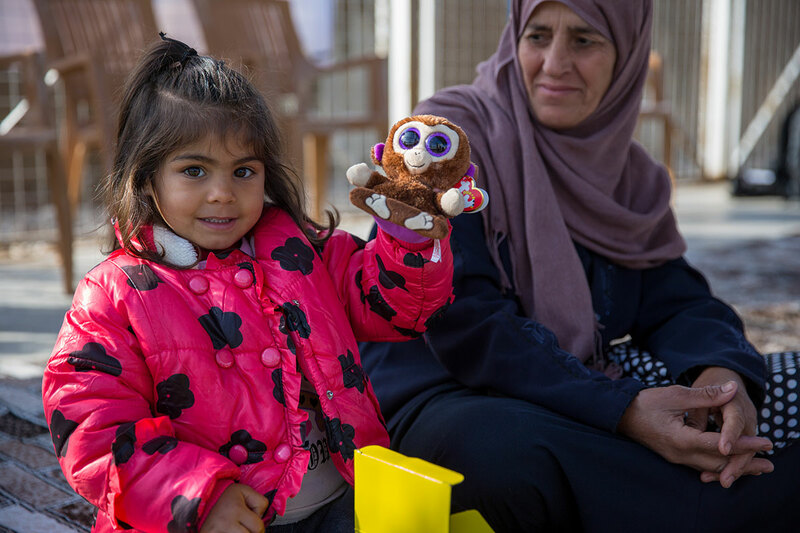 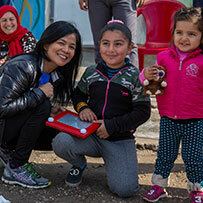 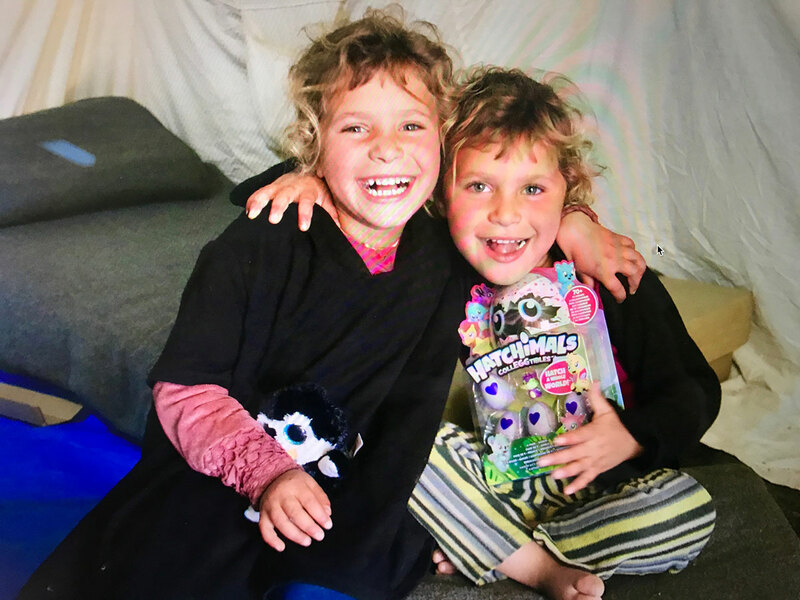 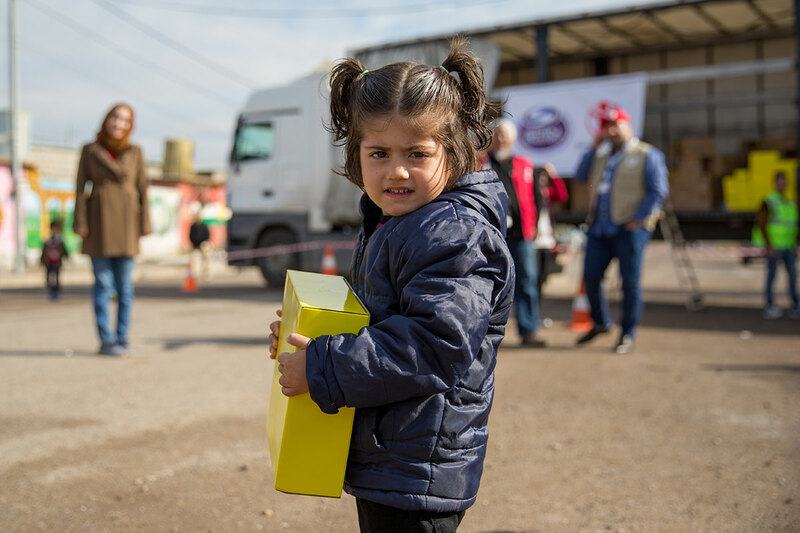 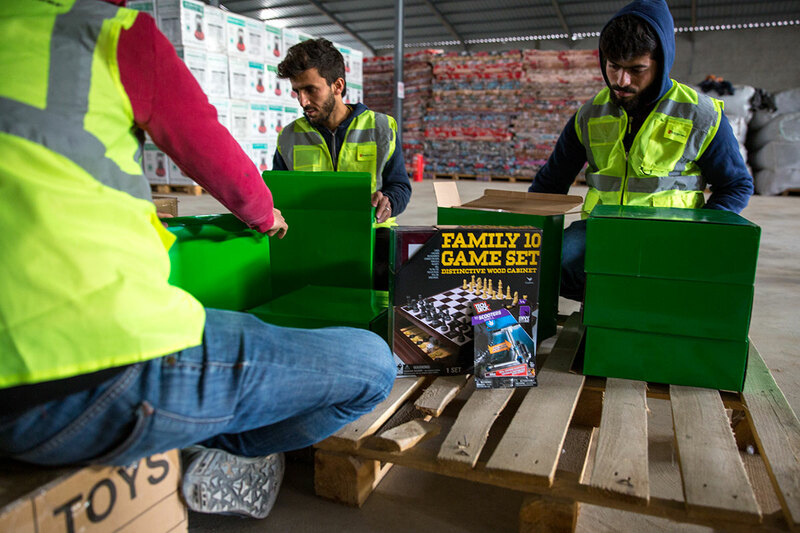 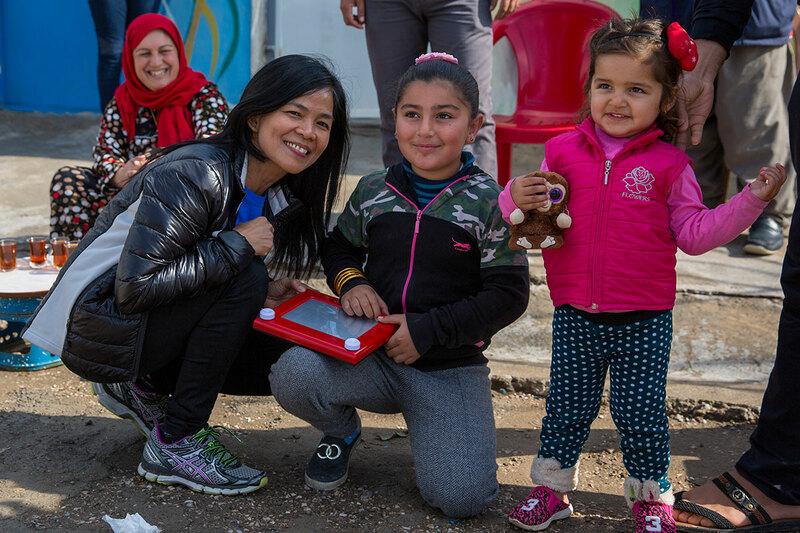 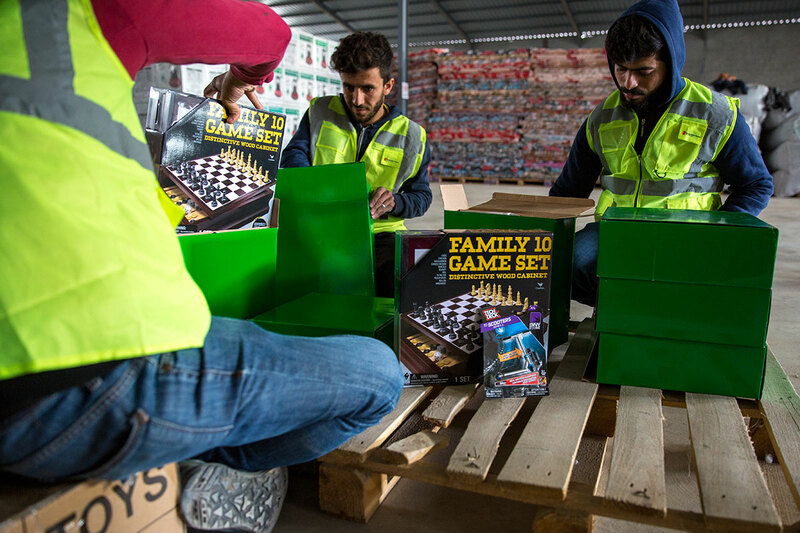 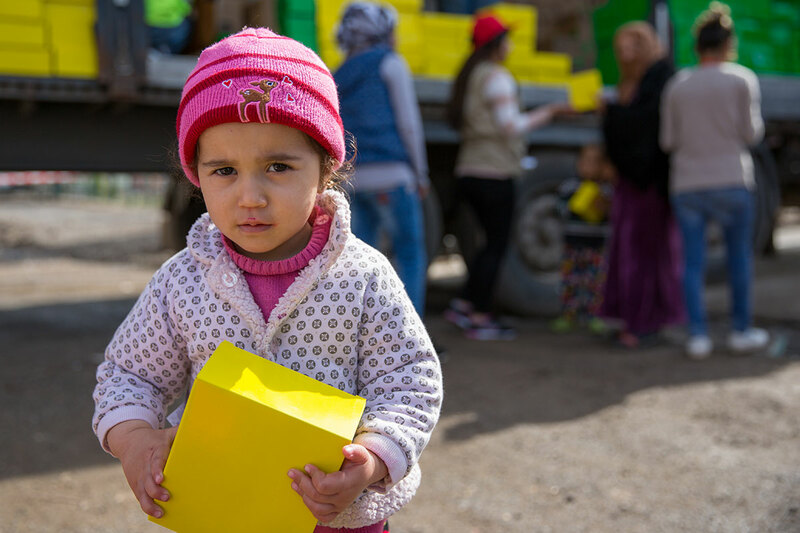 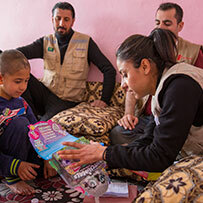 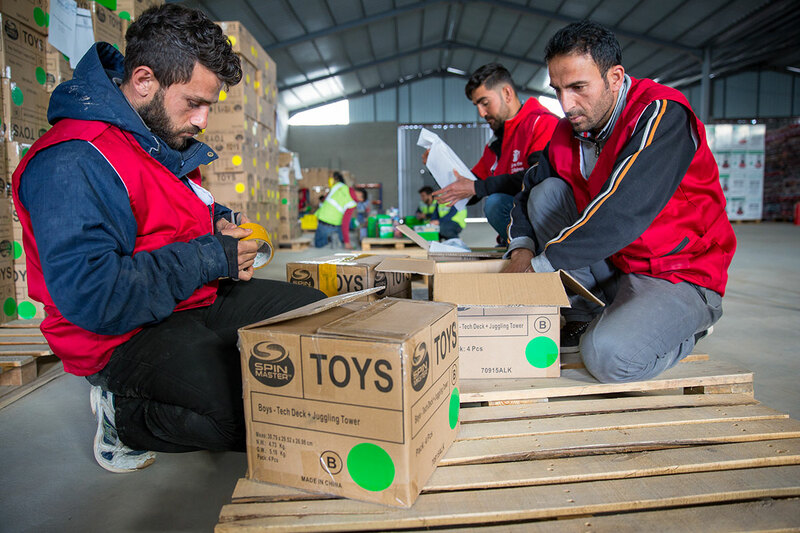 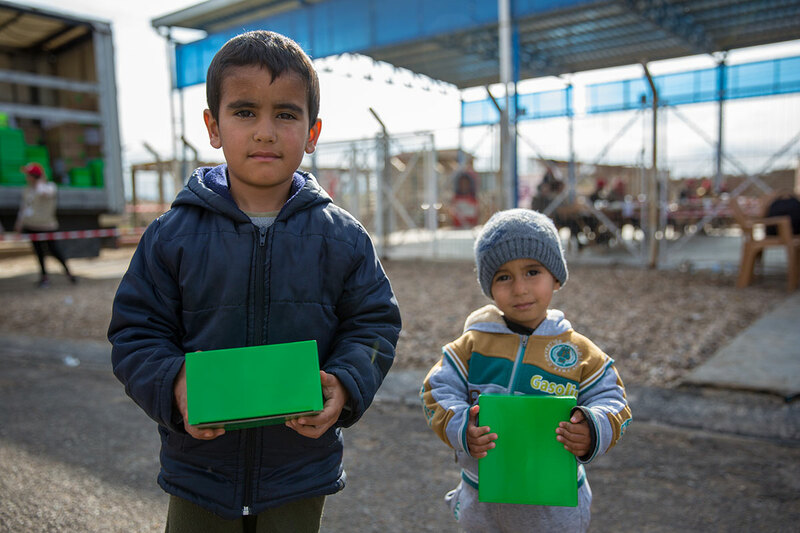 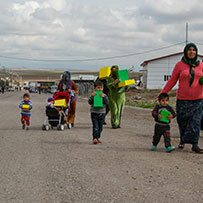 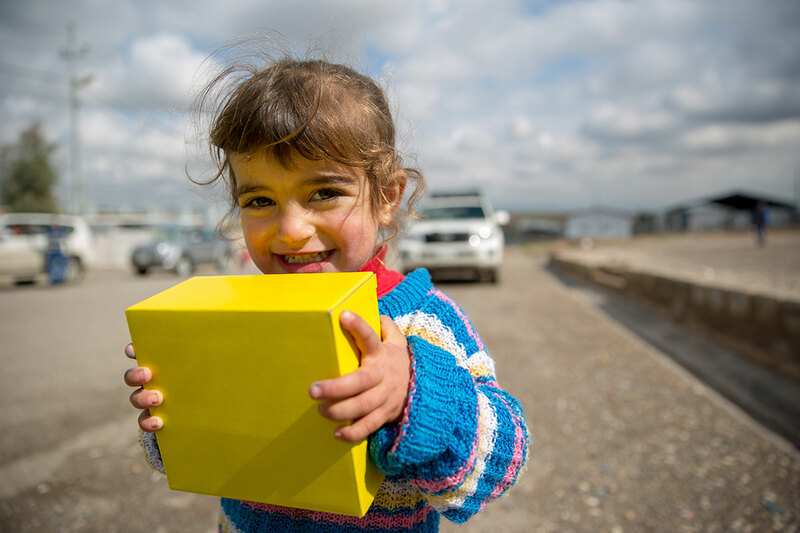 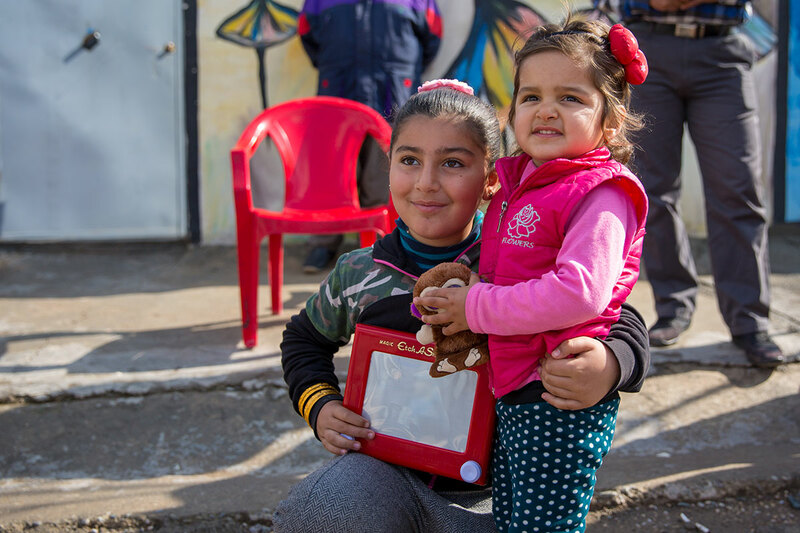 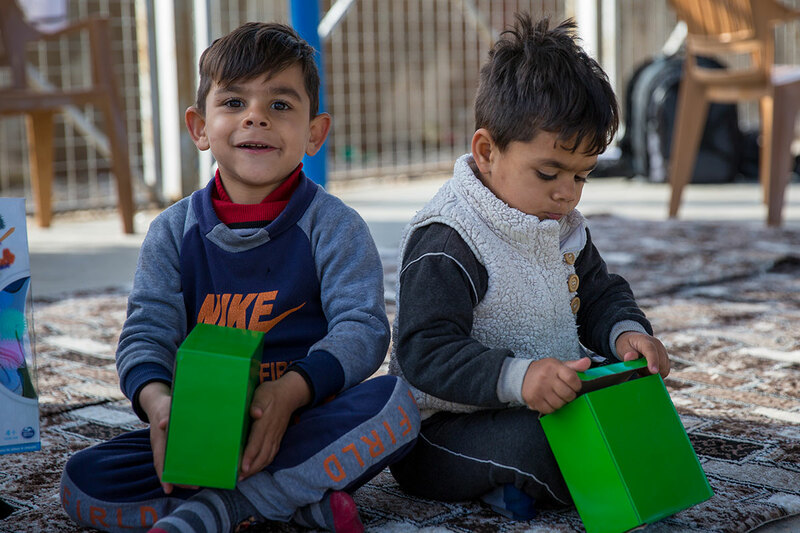 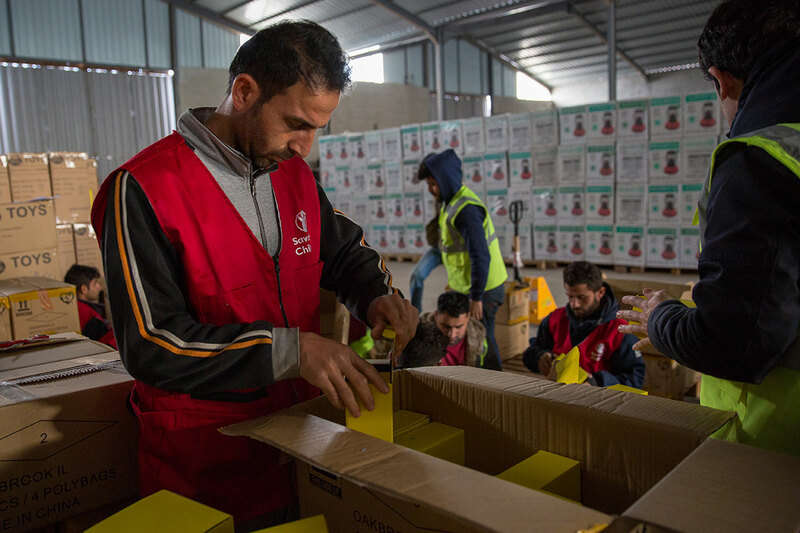 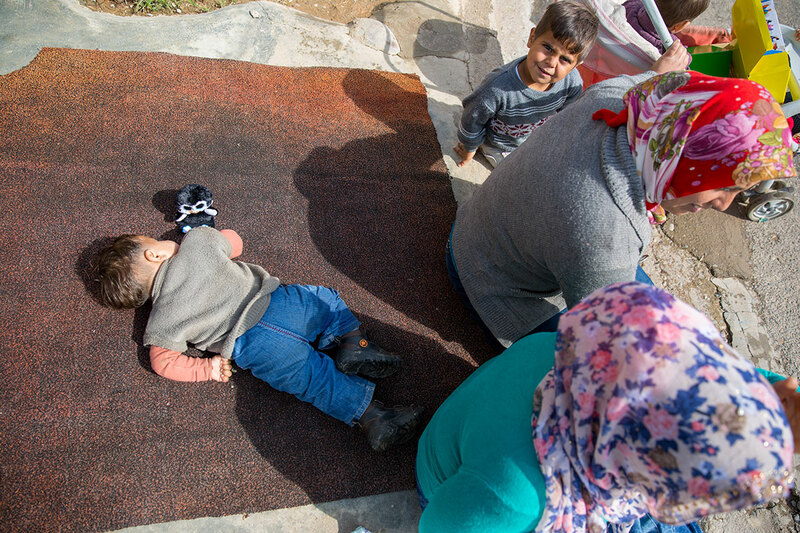 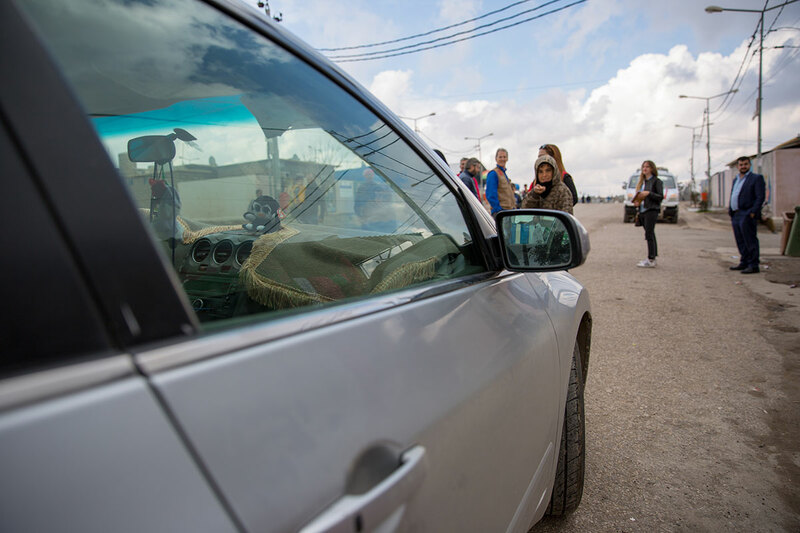 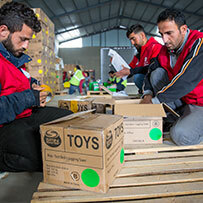 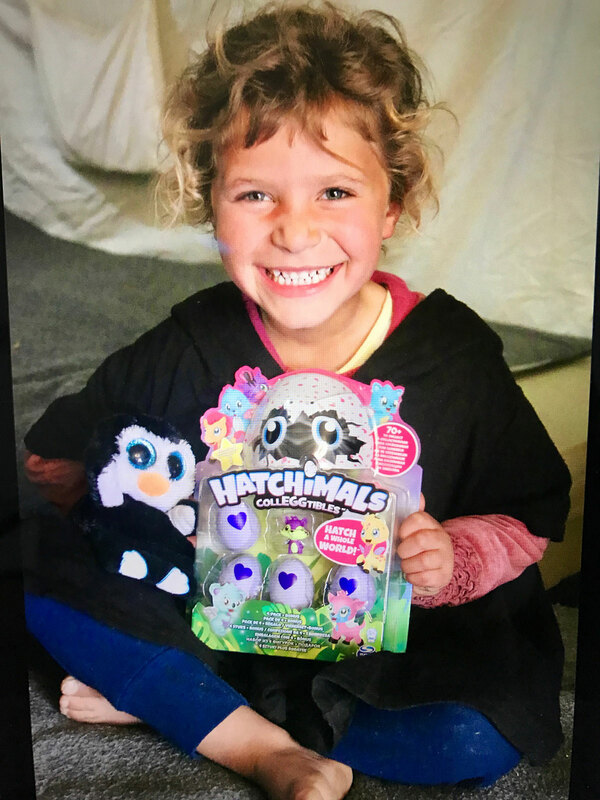 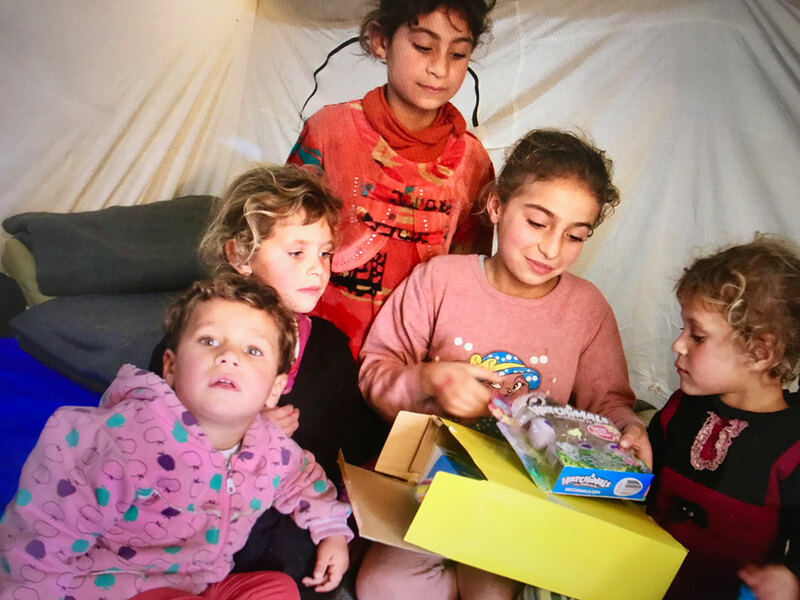 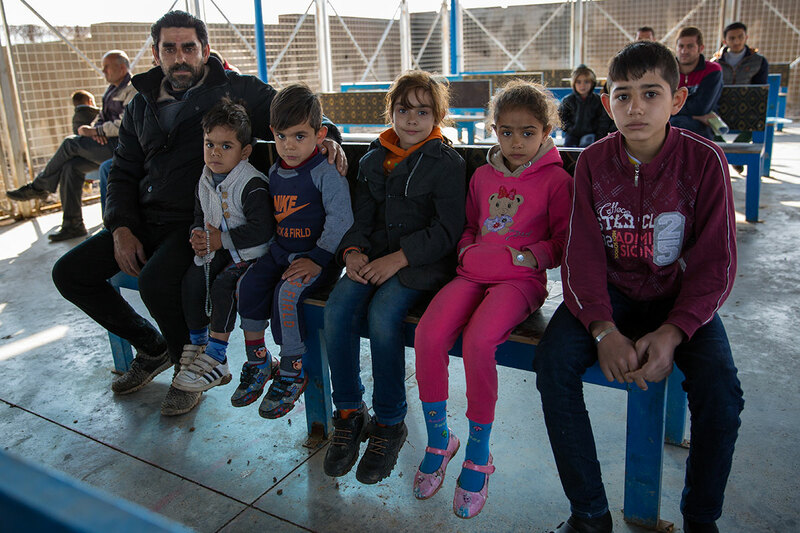 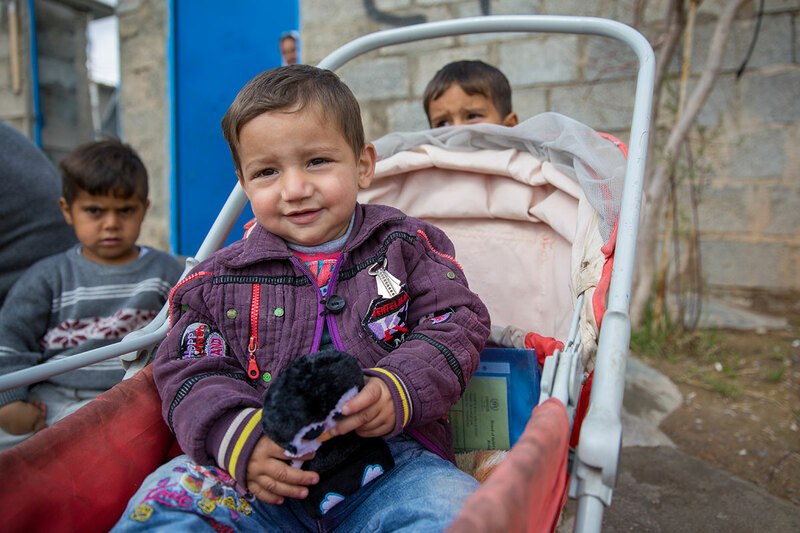 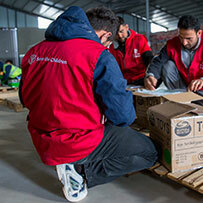 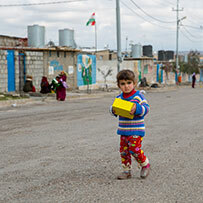 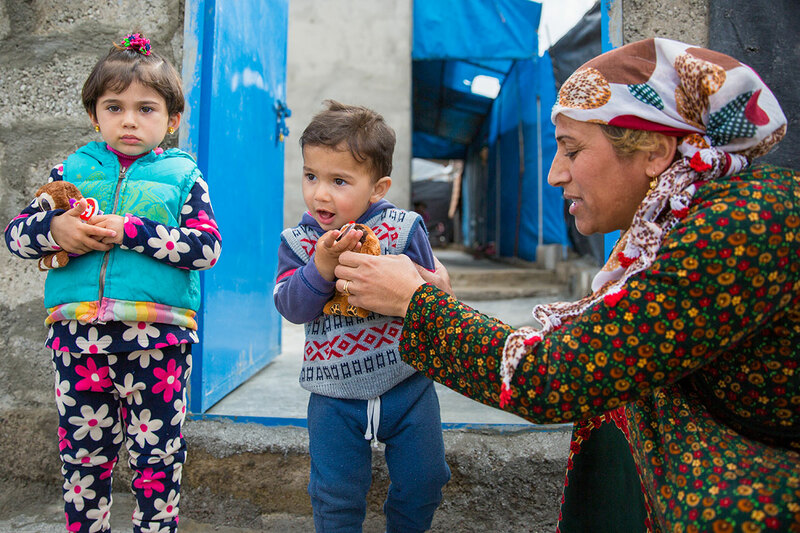 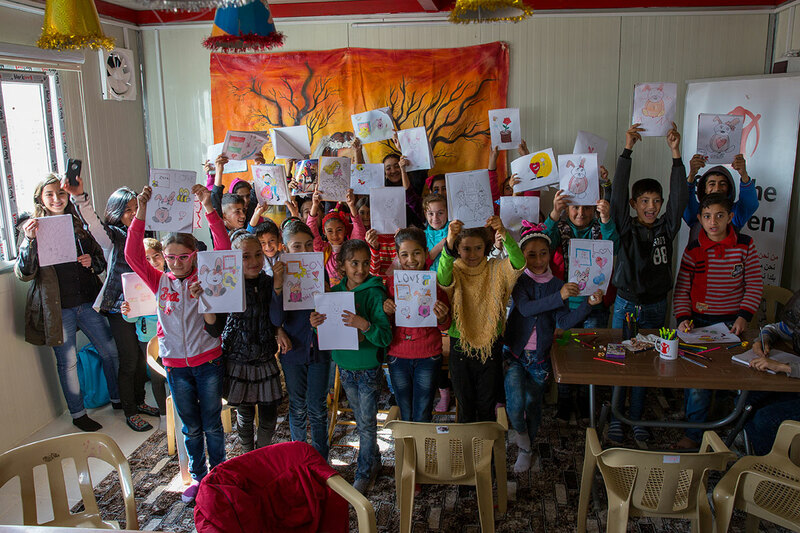 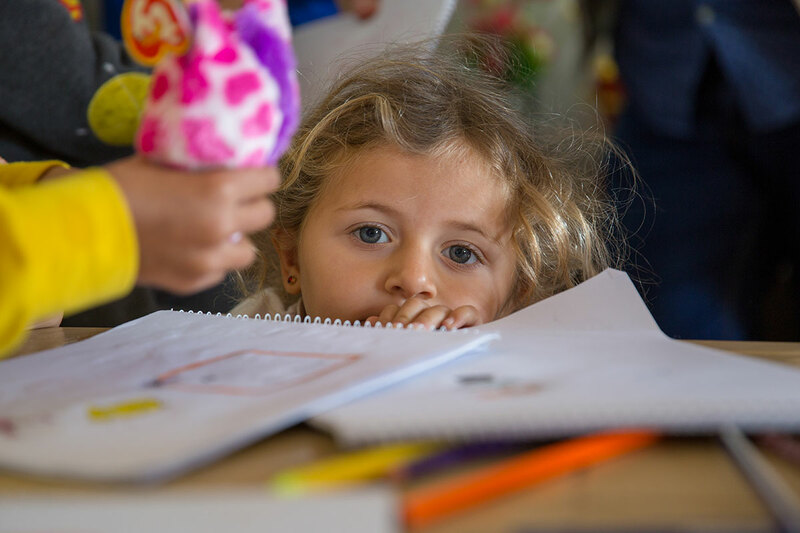 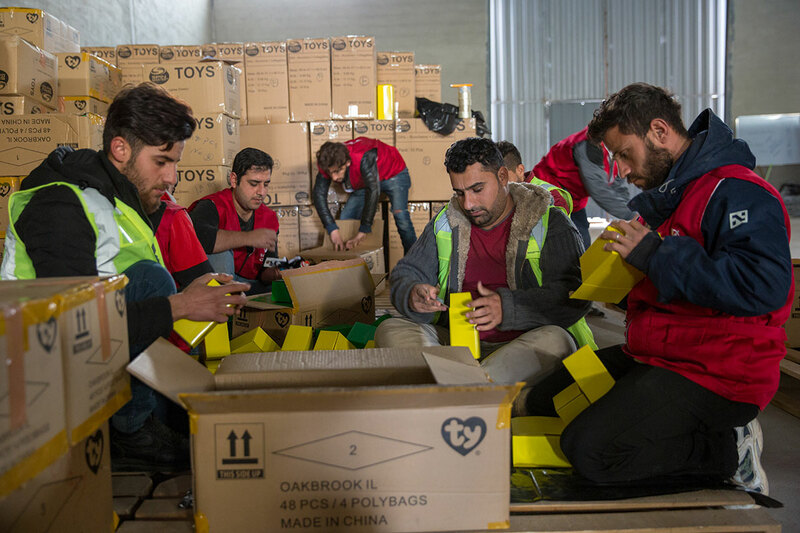 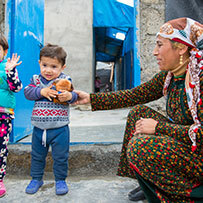 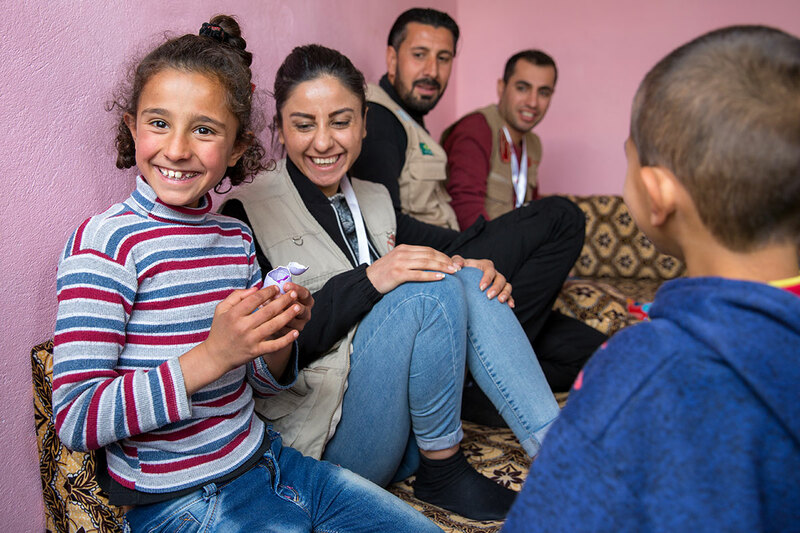 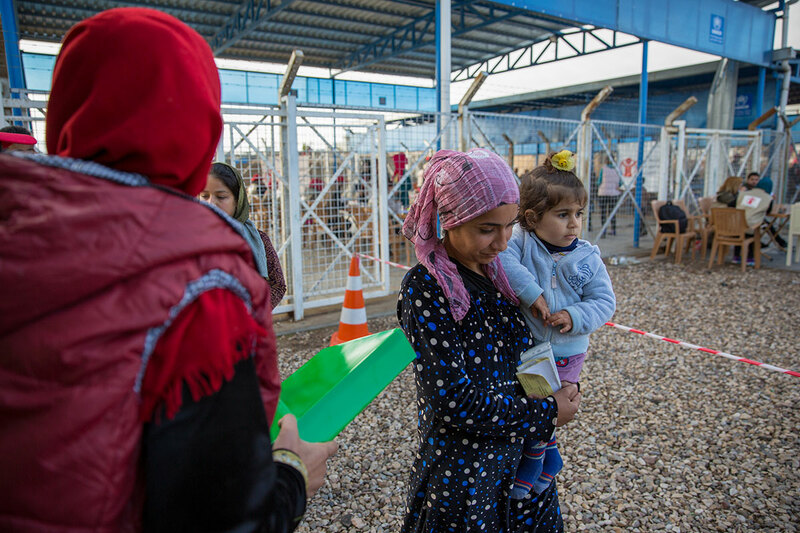 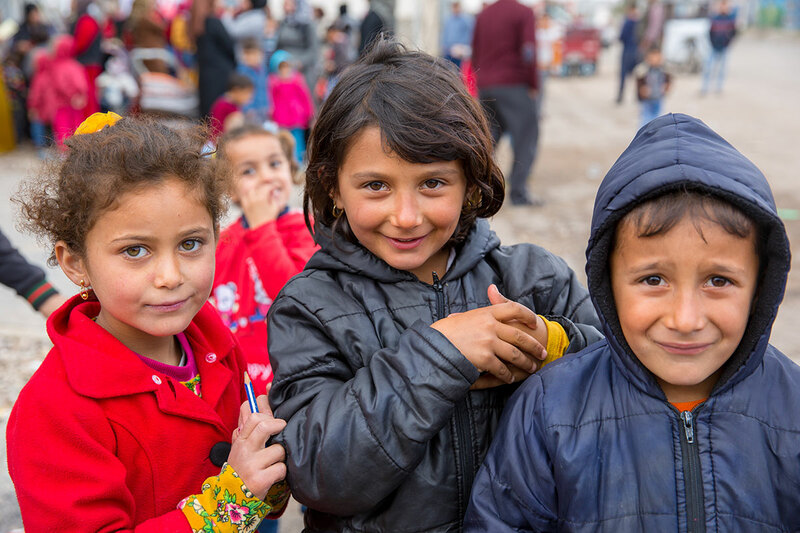 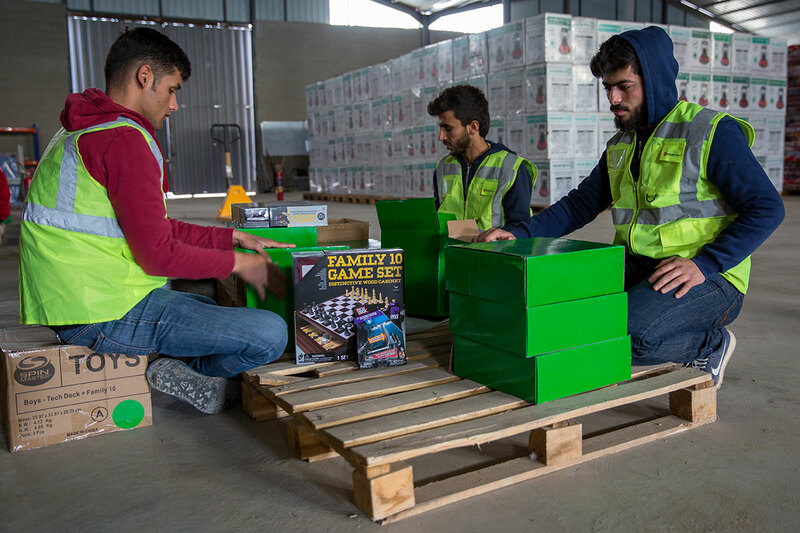 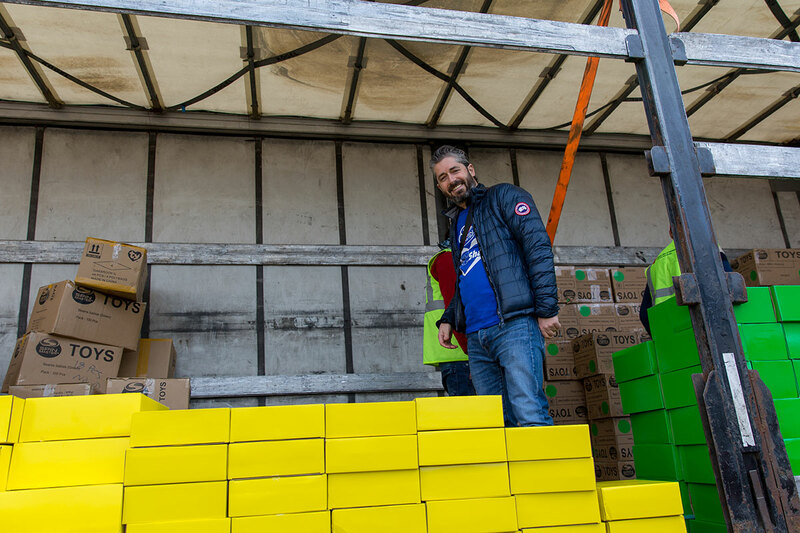 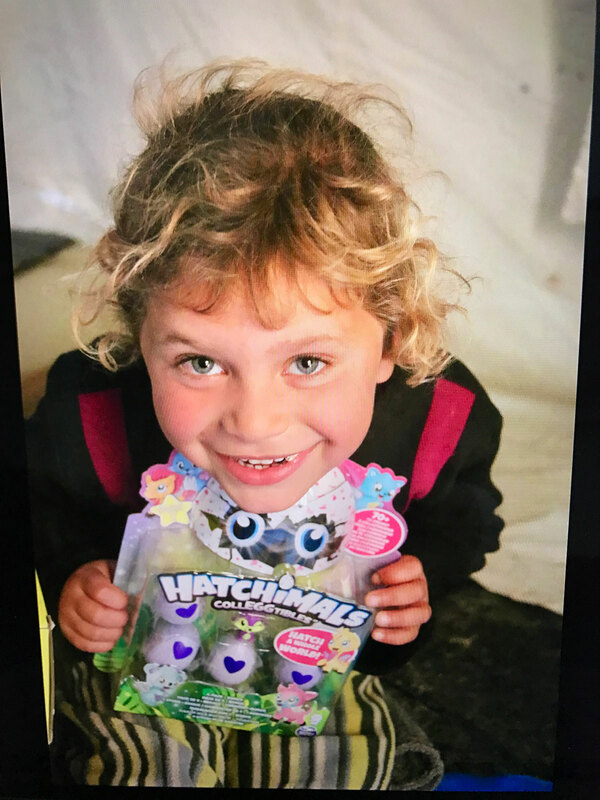 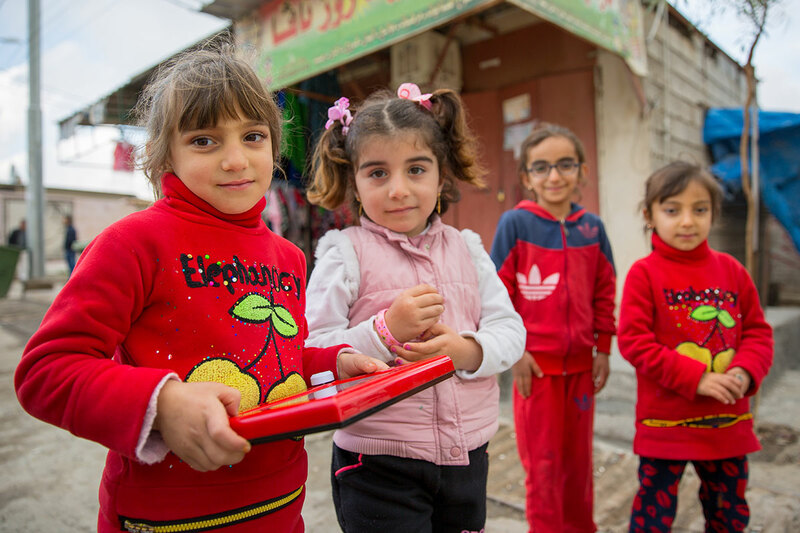 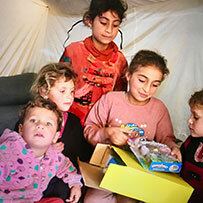 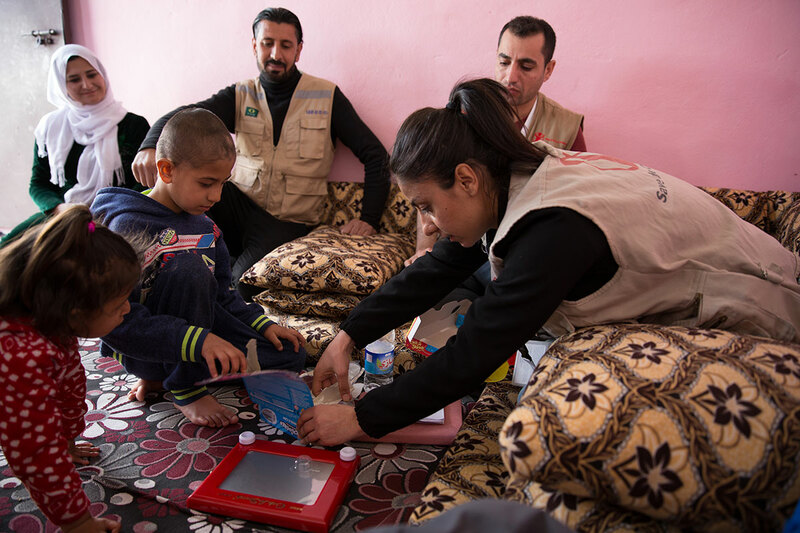 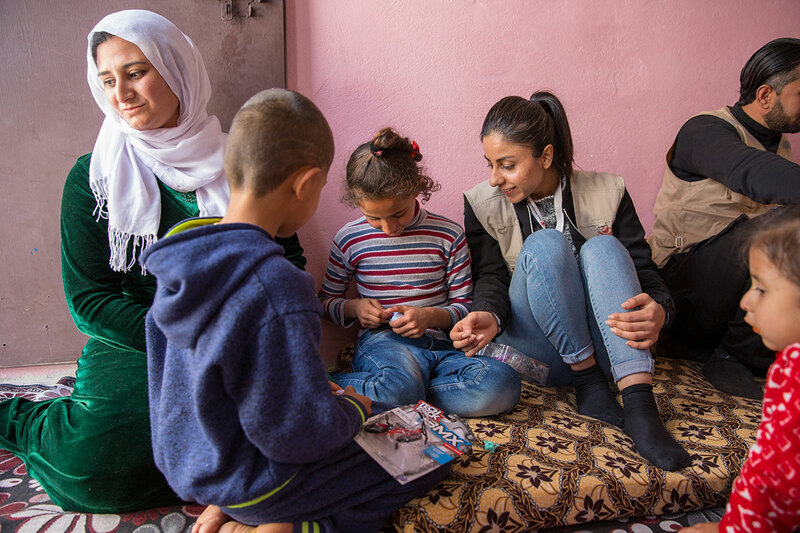 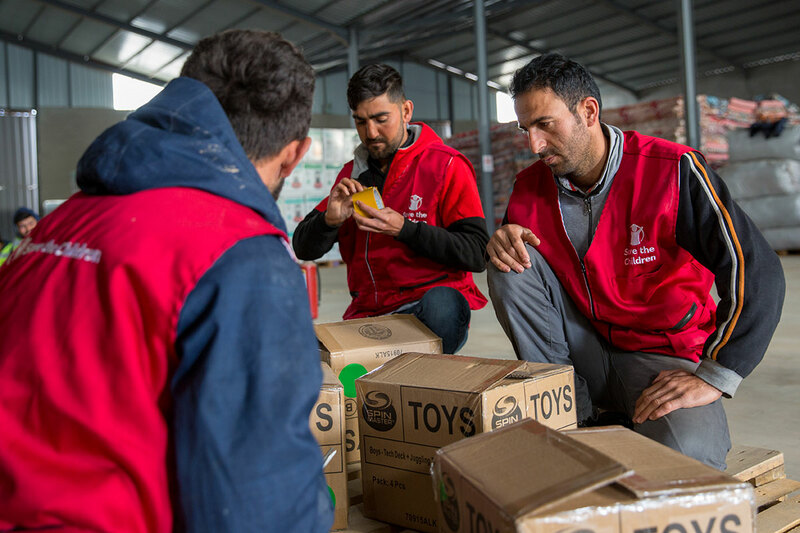 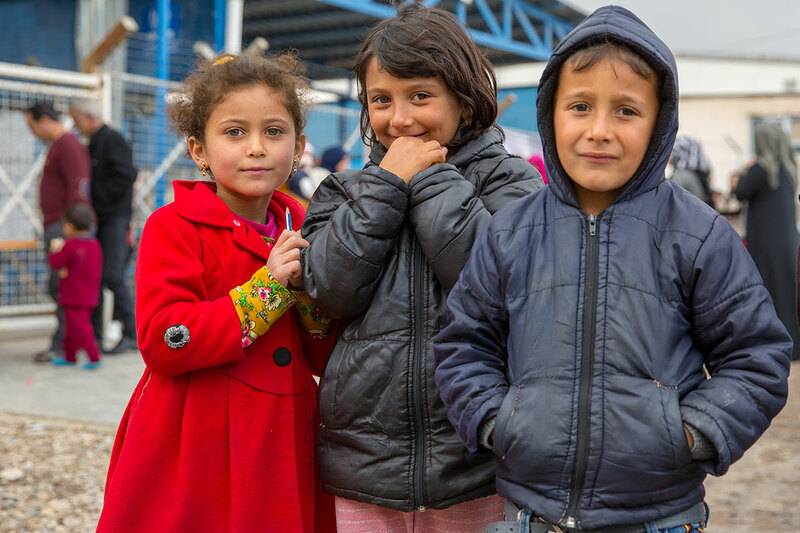 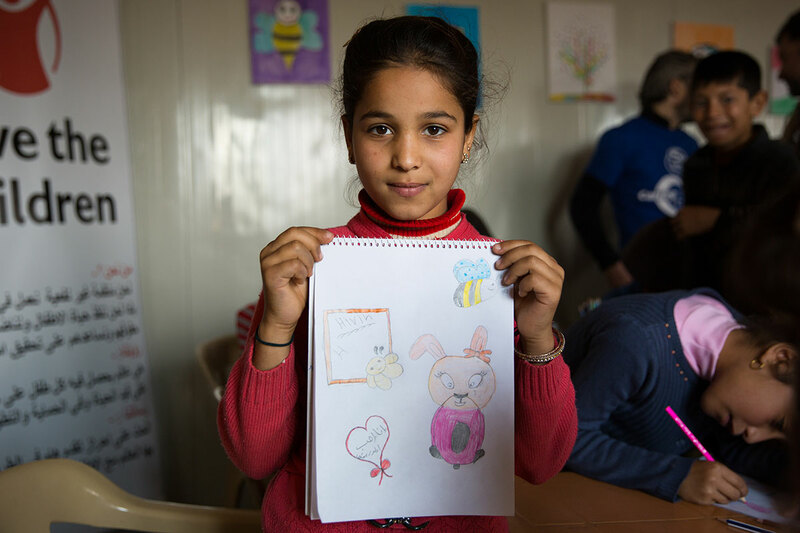 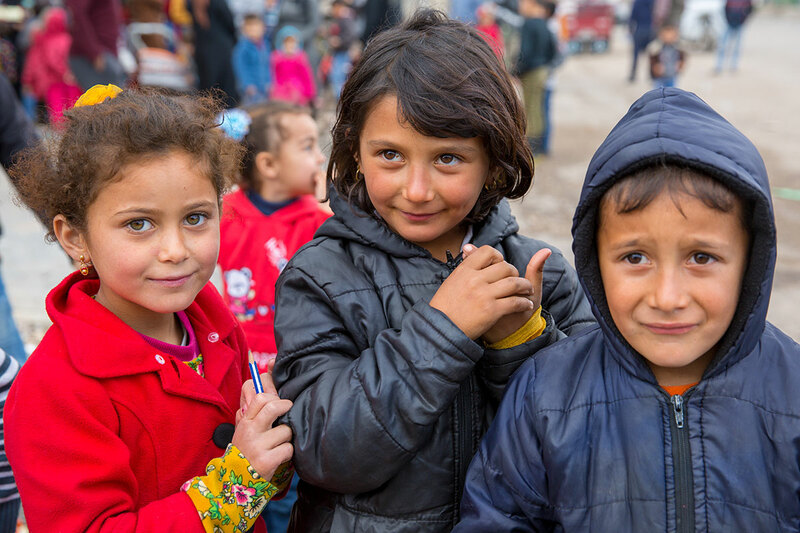 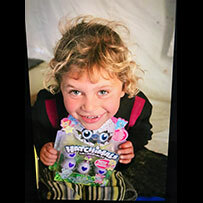 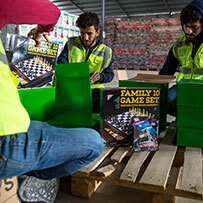 The Toy Movement and Save the Children teamed up to deliver 91,096 toys to 40,000 children in ten refugee and internally displaced persons camps across Northern Iraq. 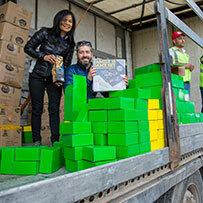 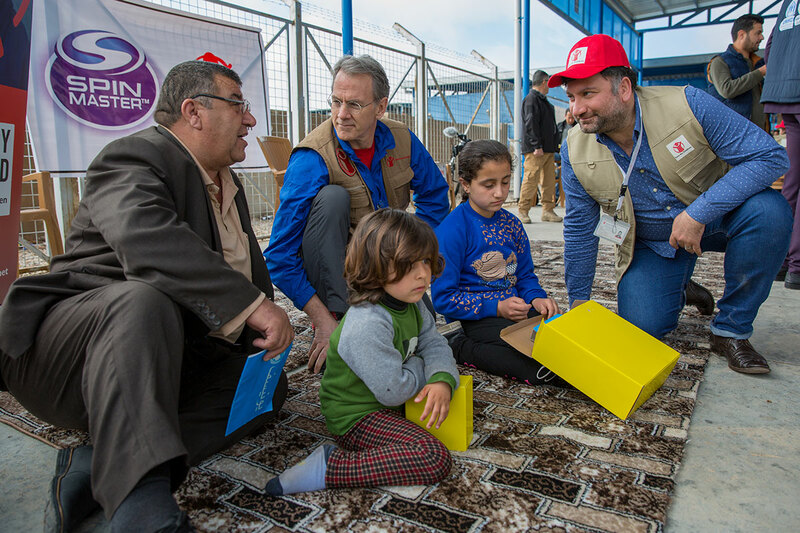 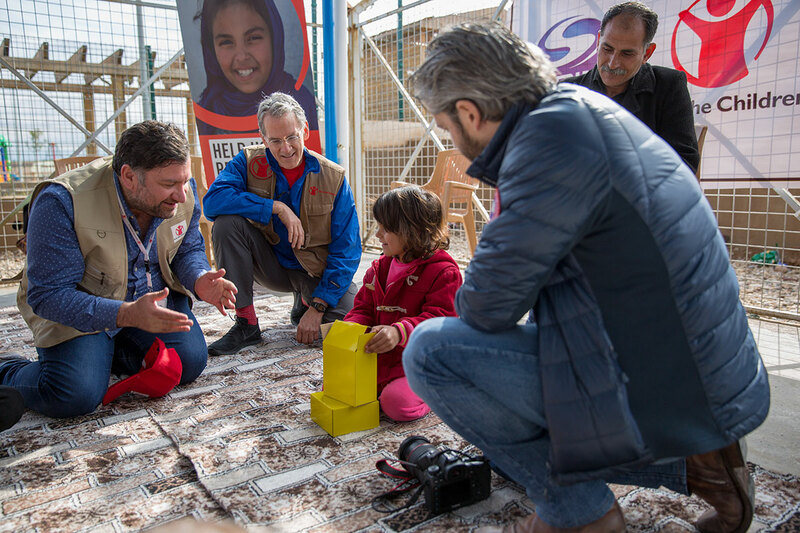 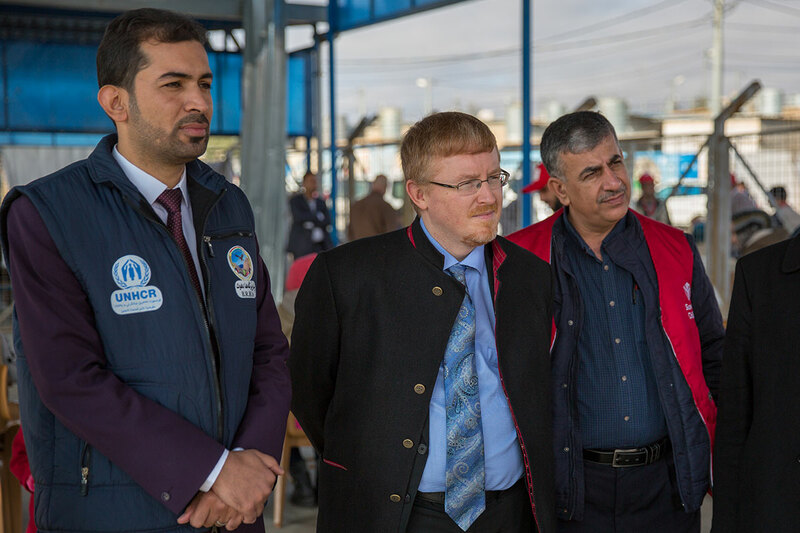 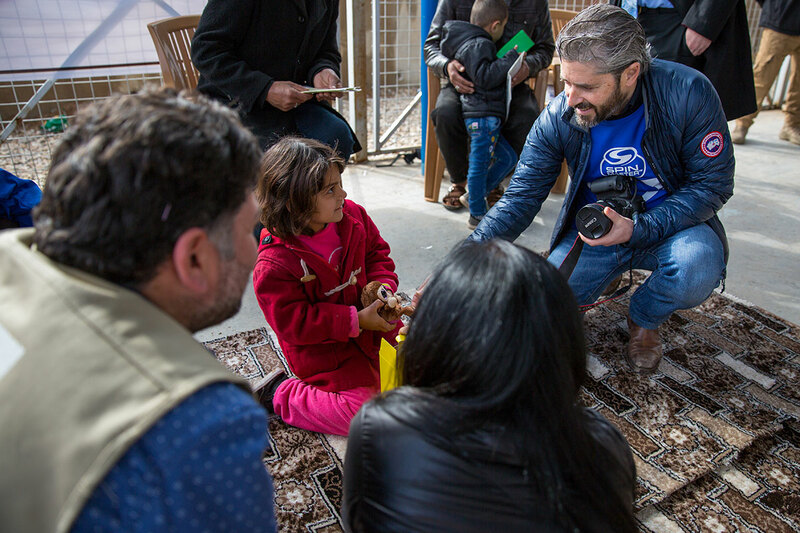 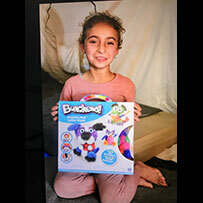 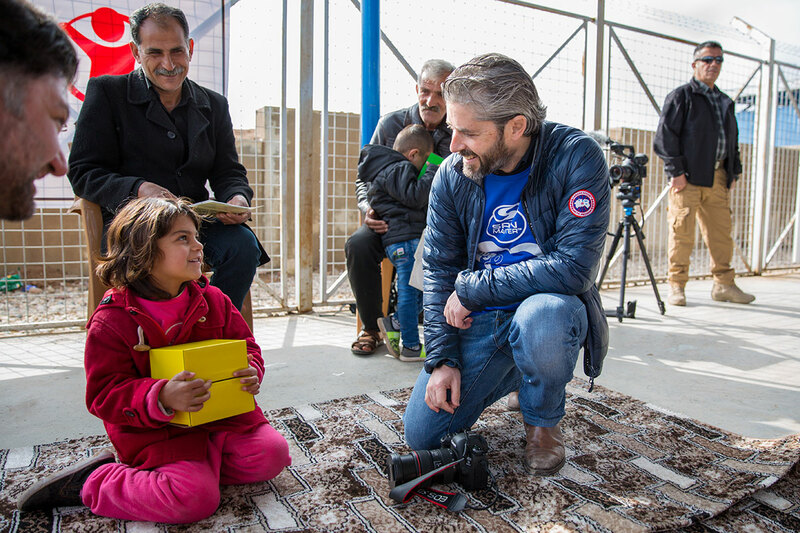 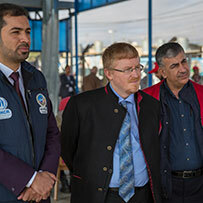 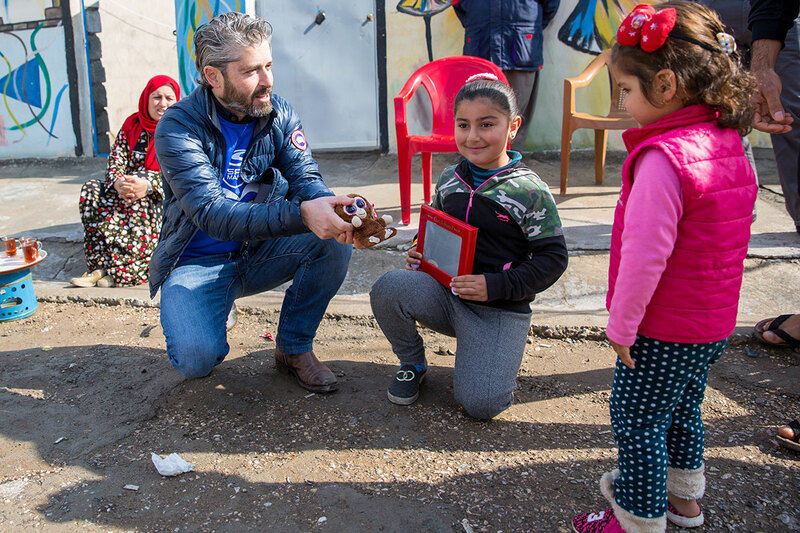 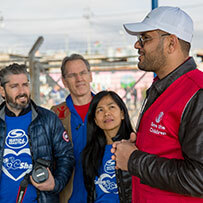 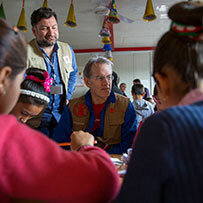 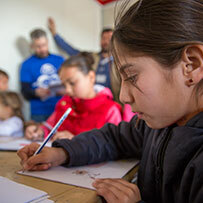 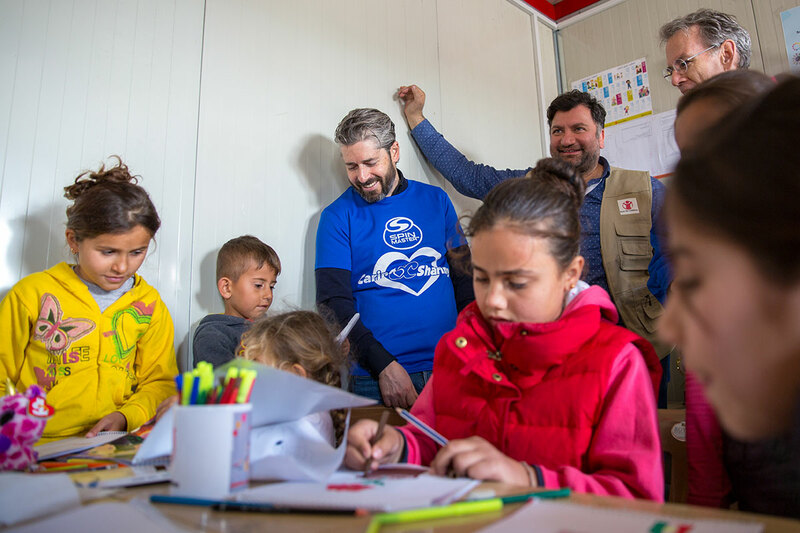 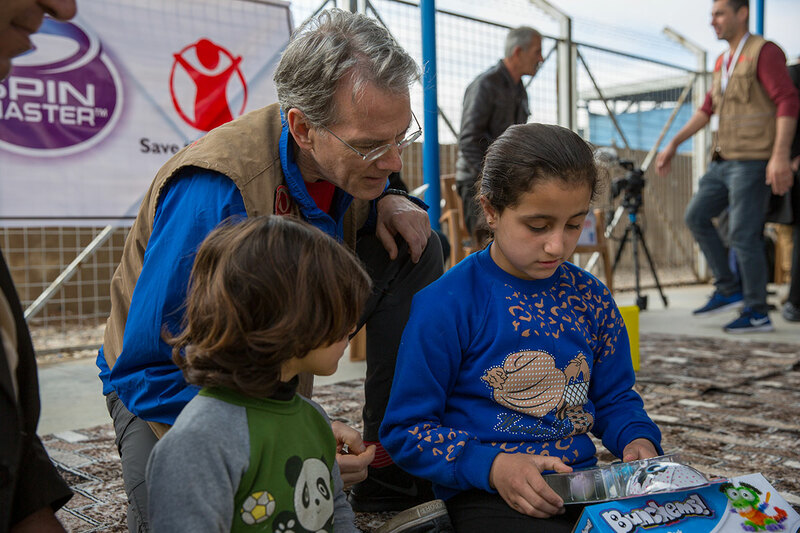 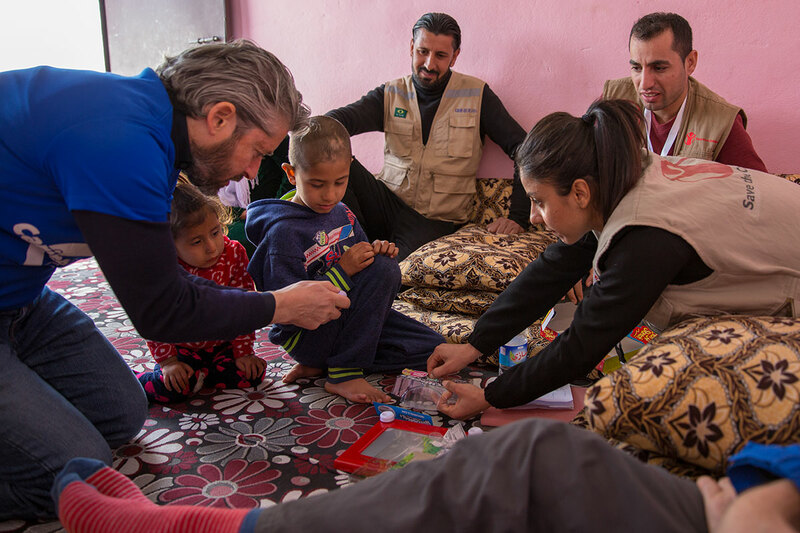 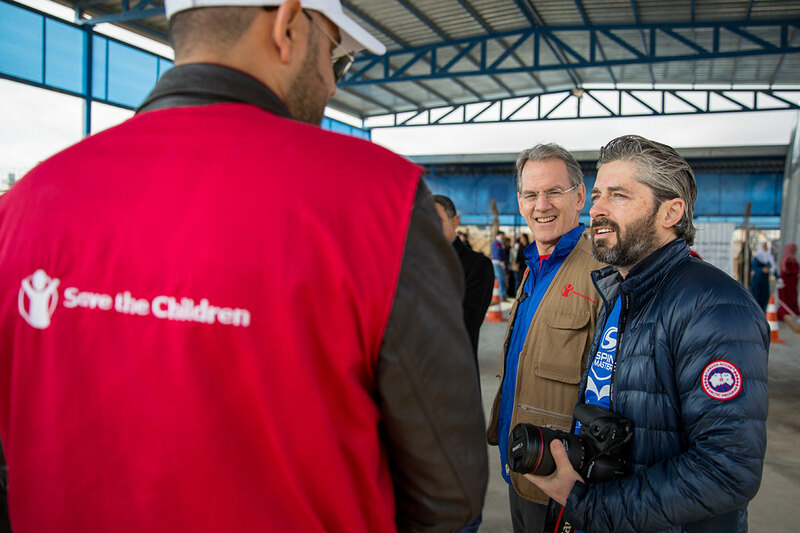 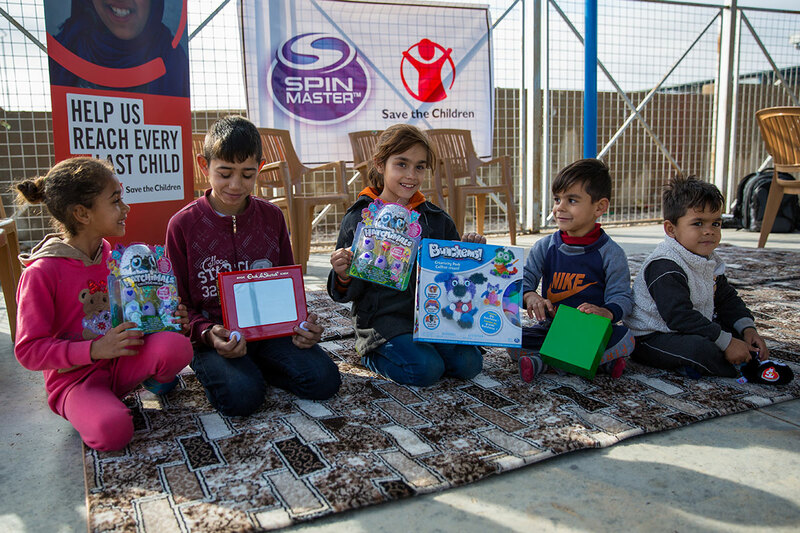 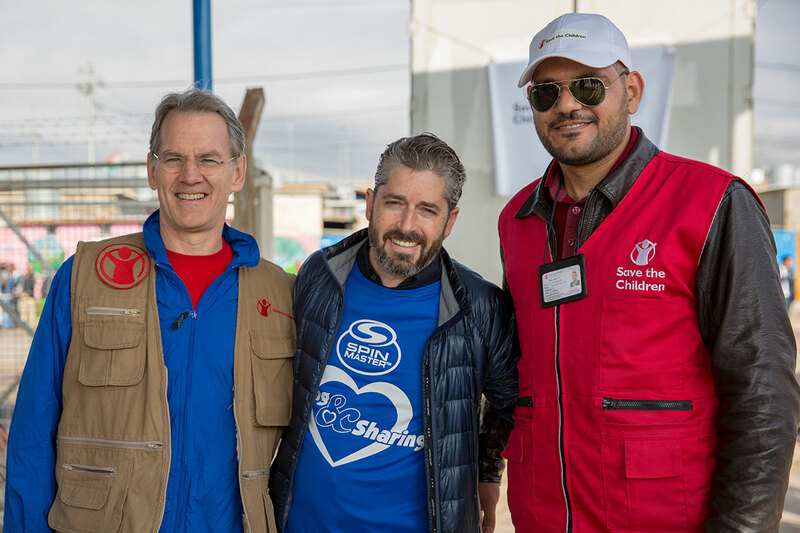 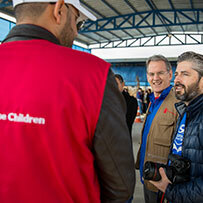 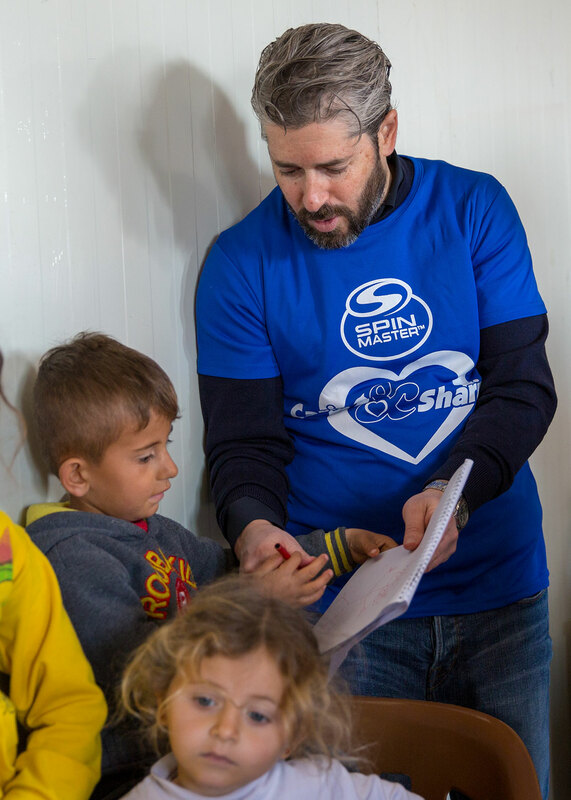 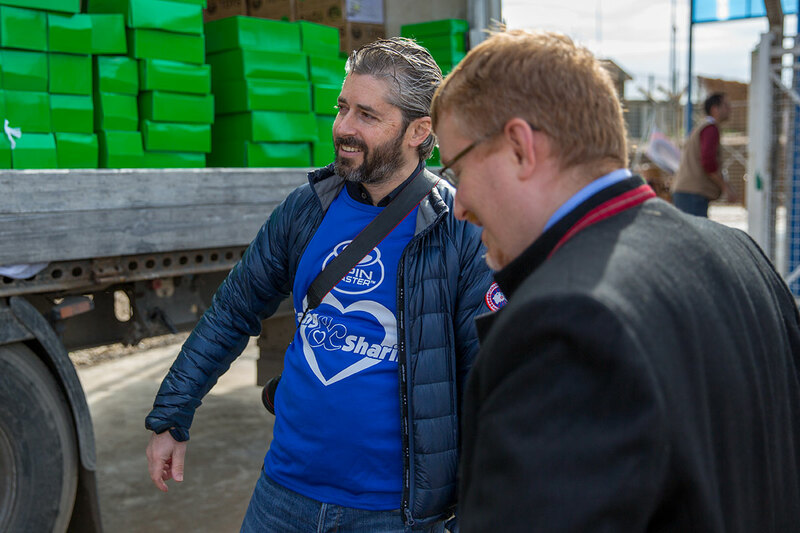 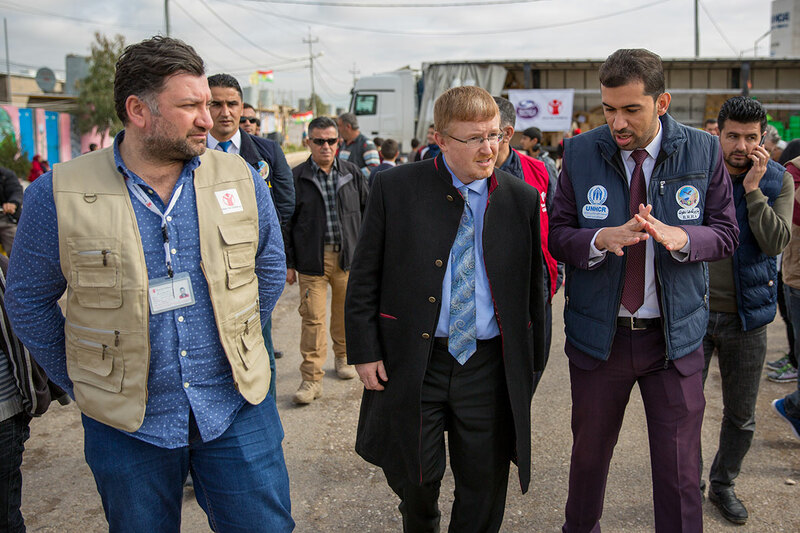 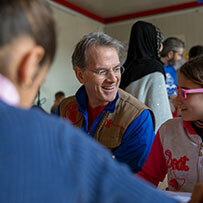 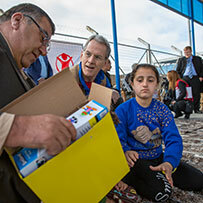 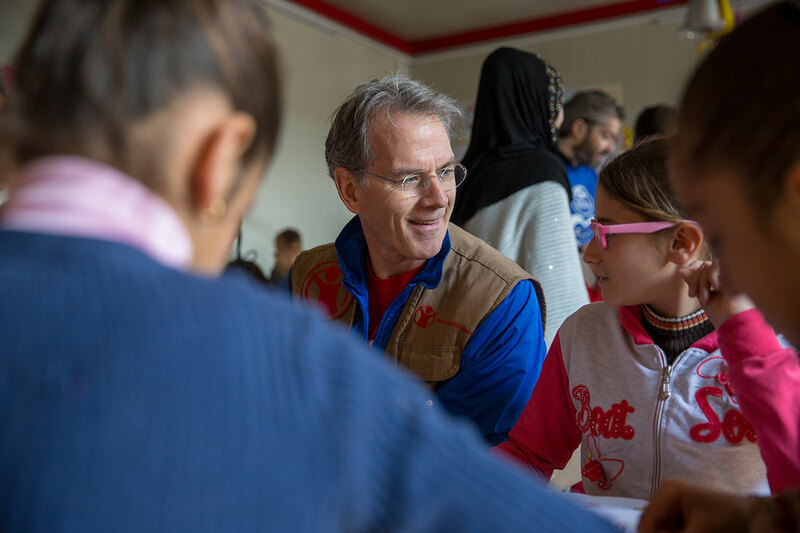 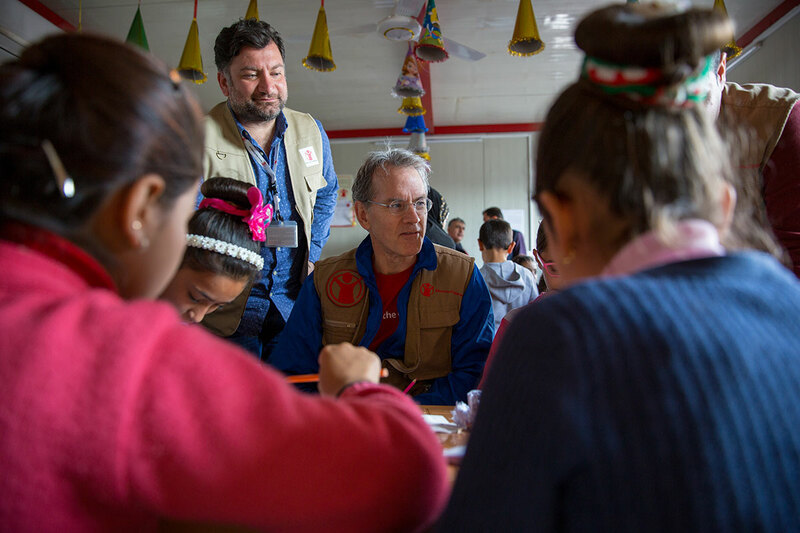 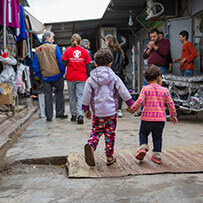 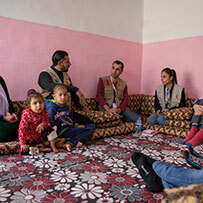 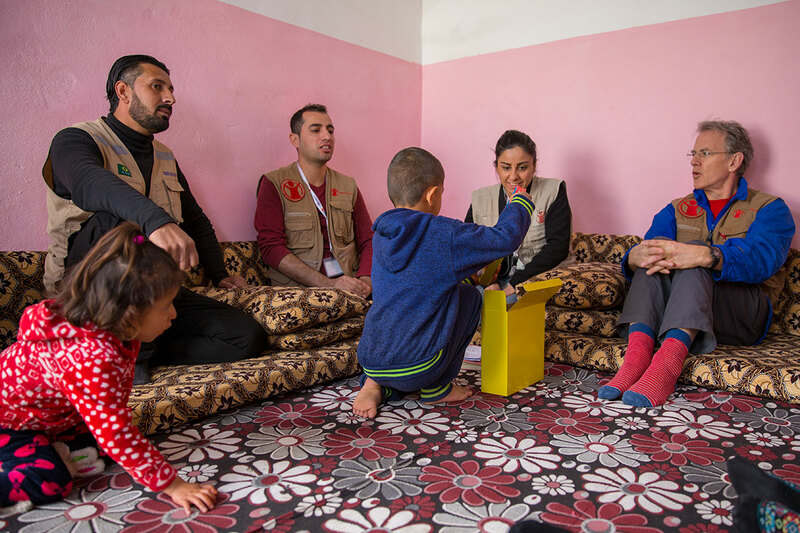 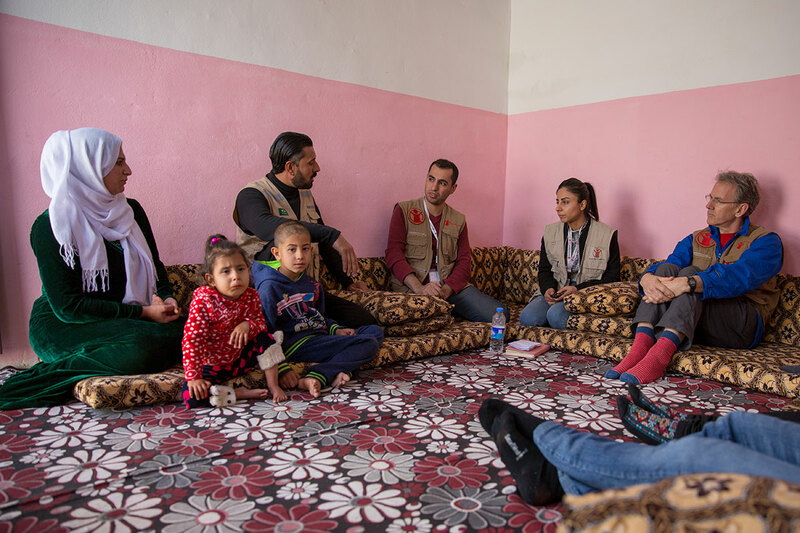 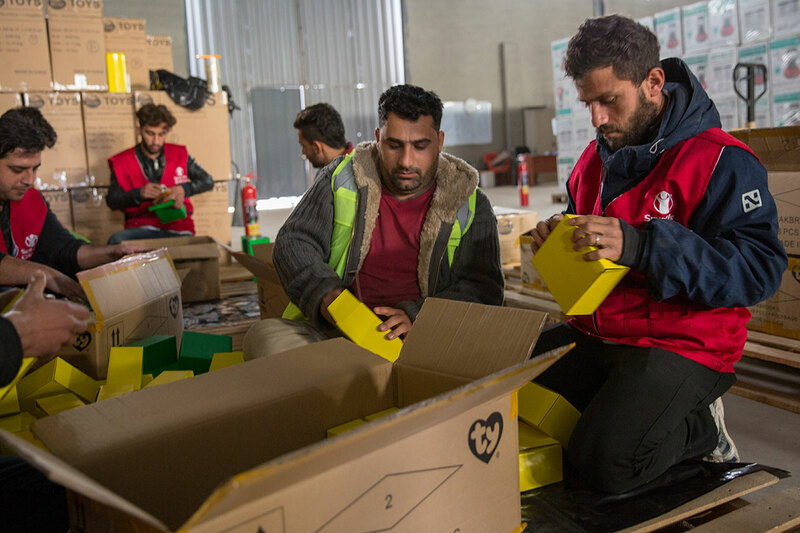 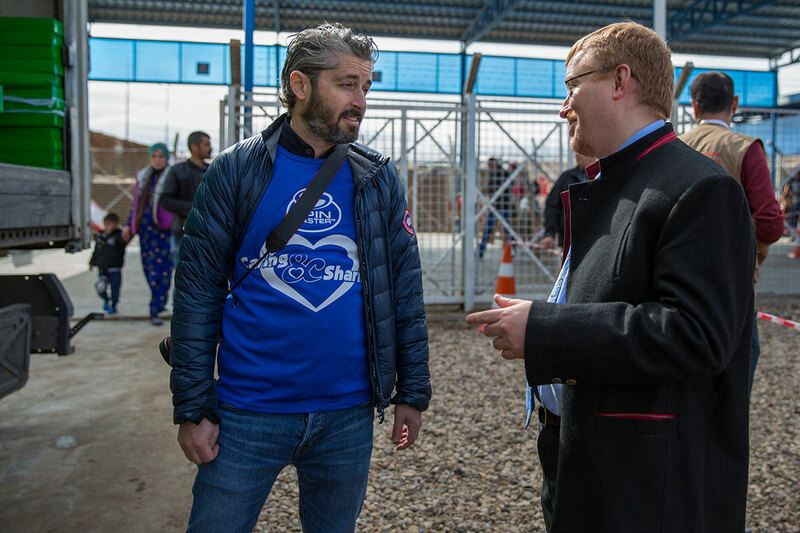 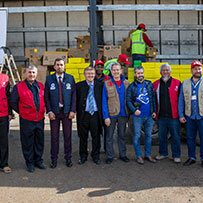 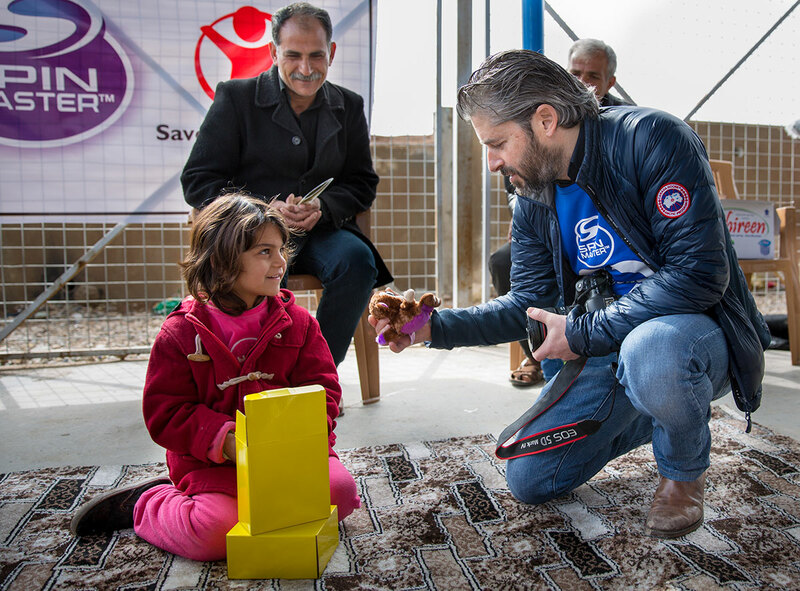 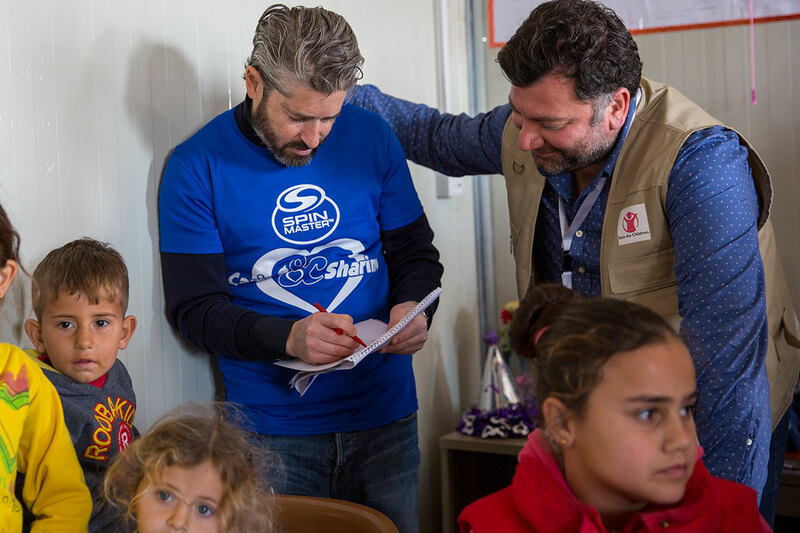 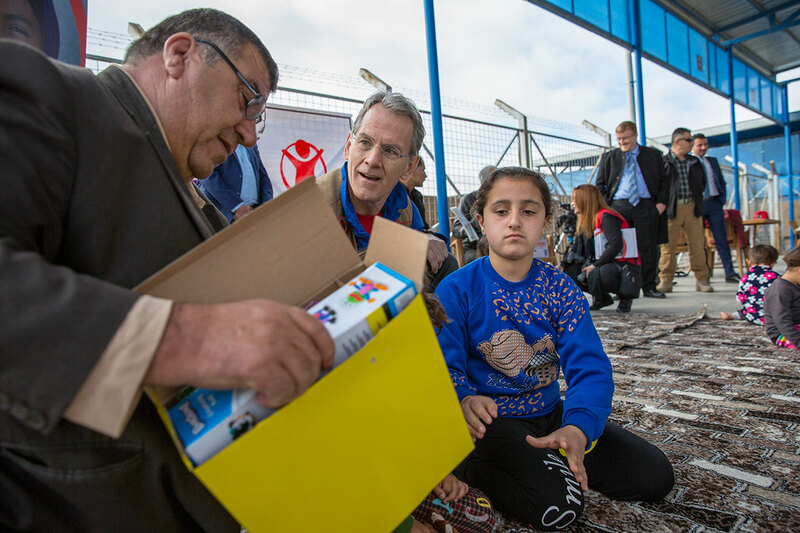 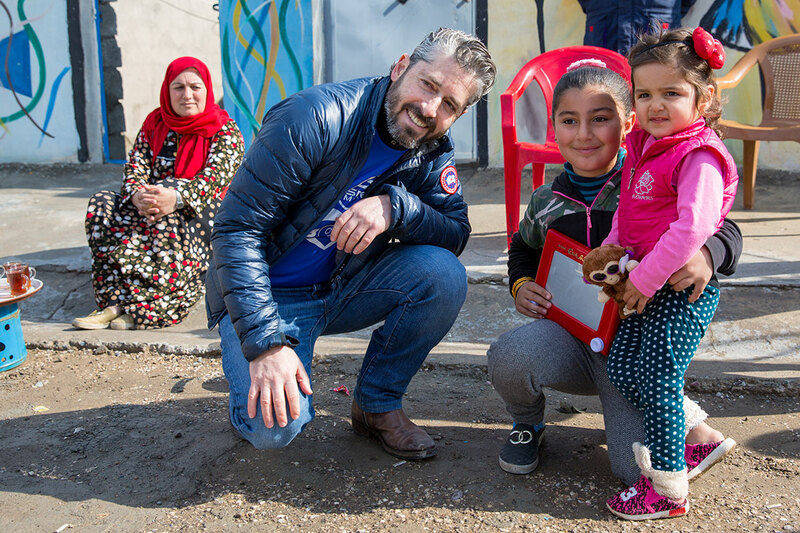 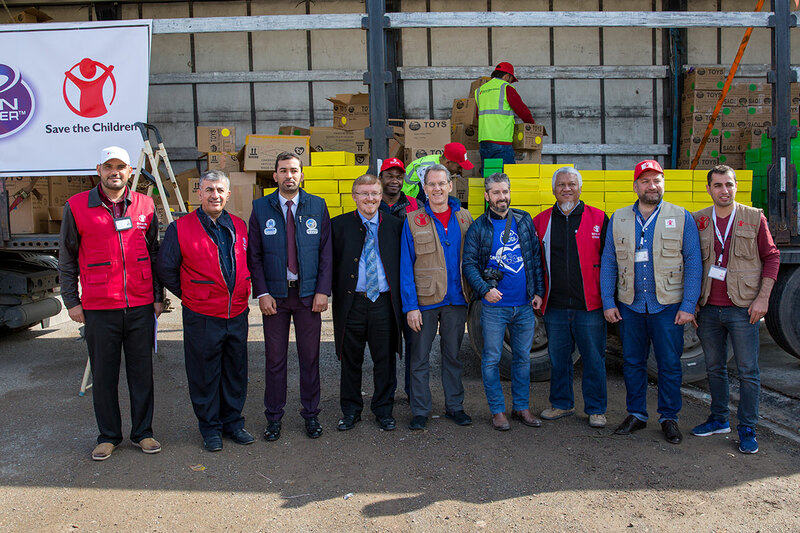 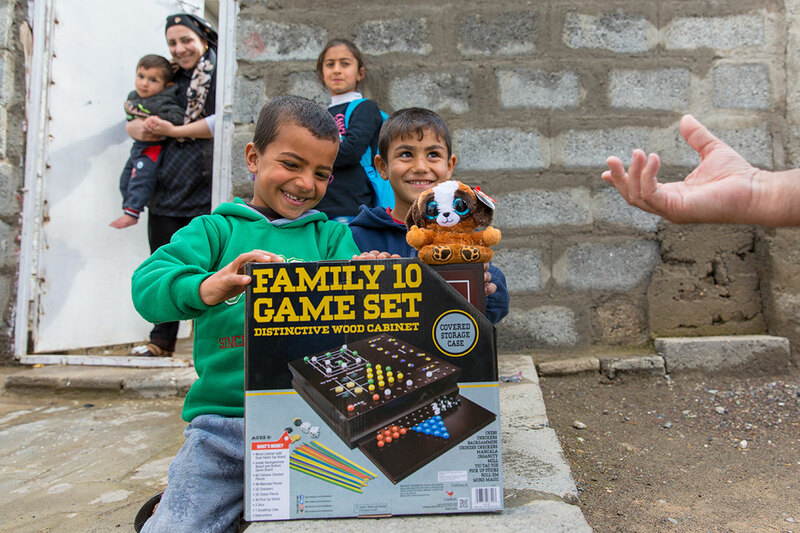 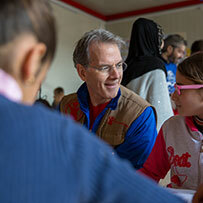 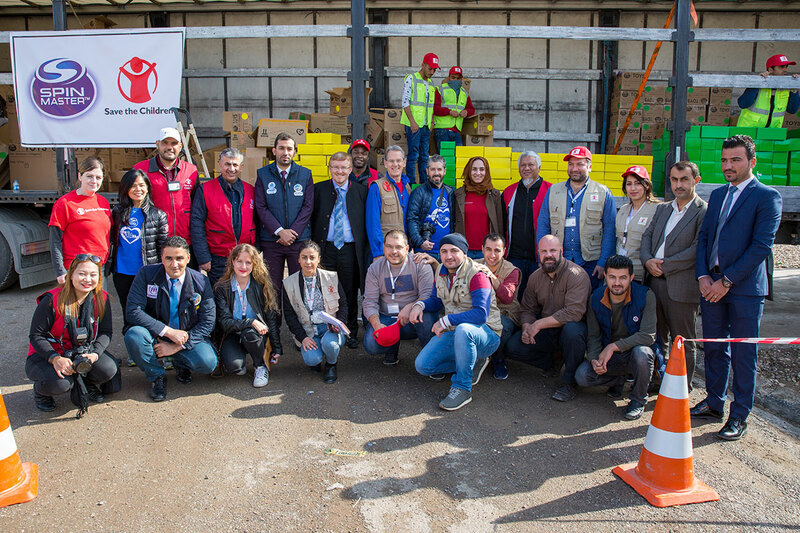 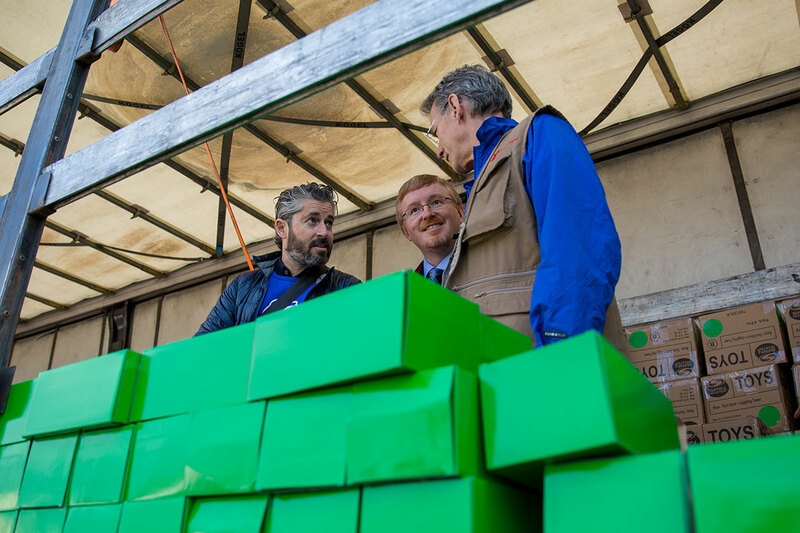 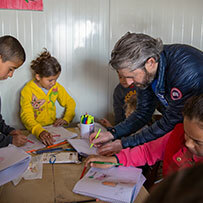 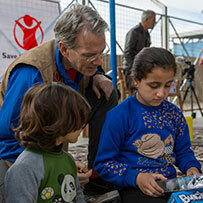 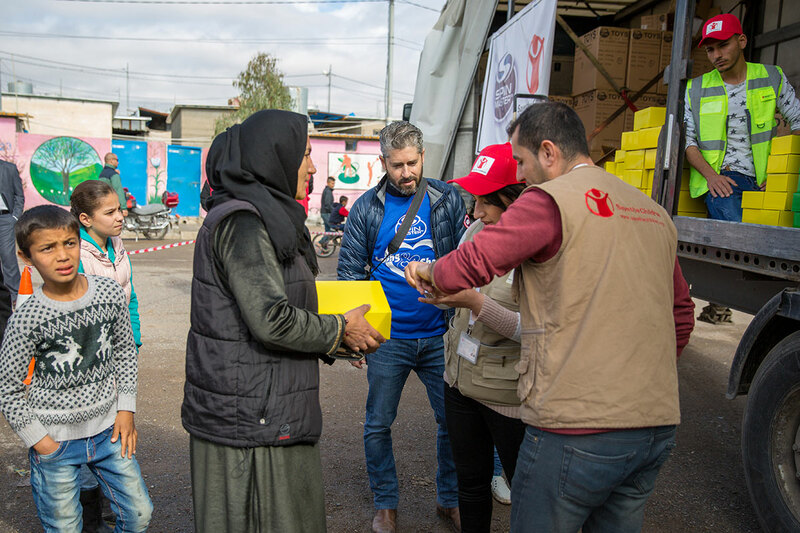 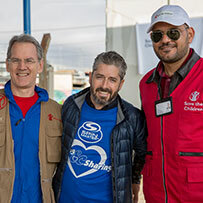 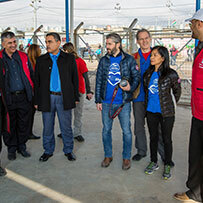 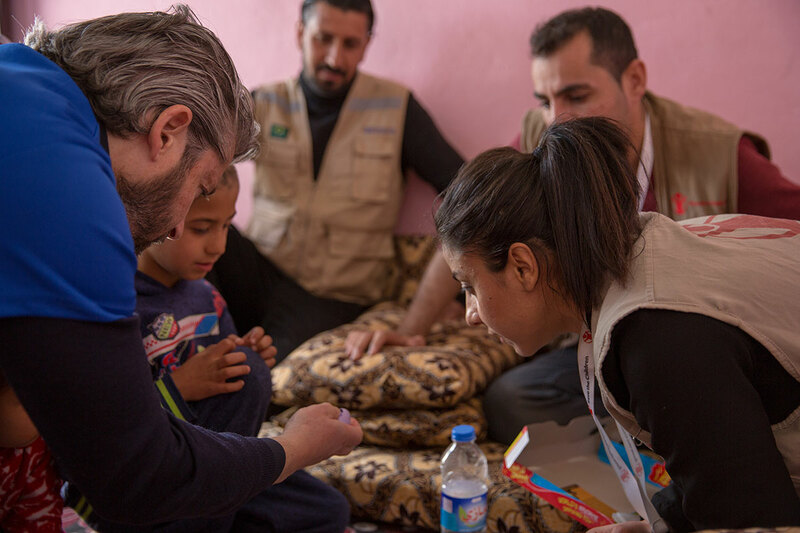 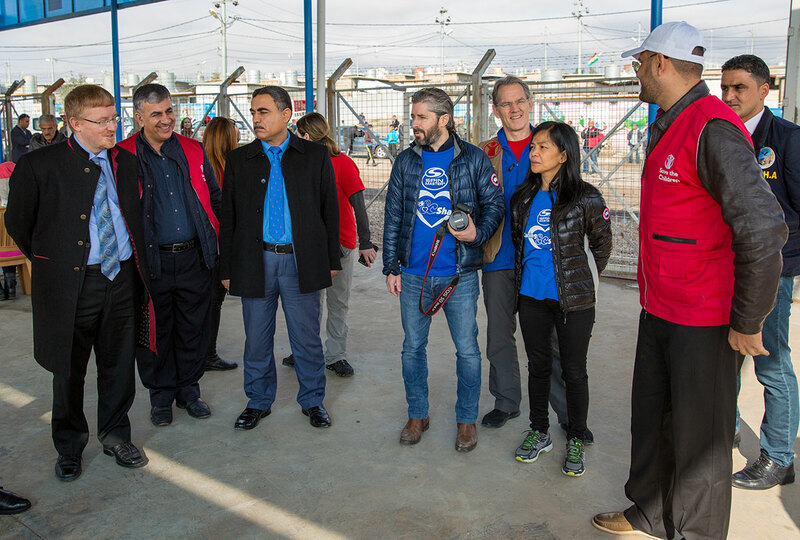 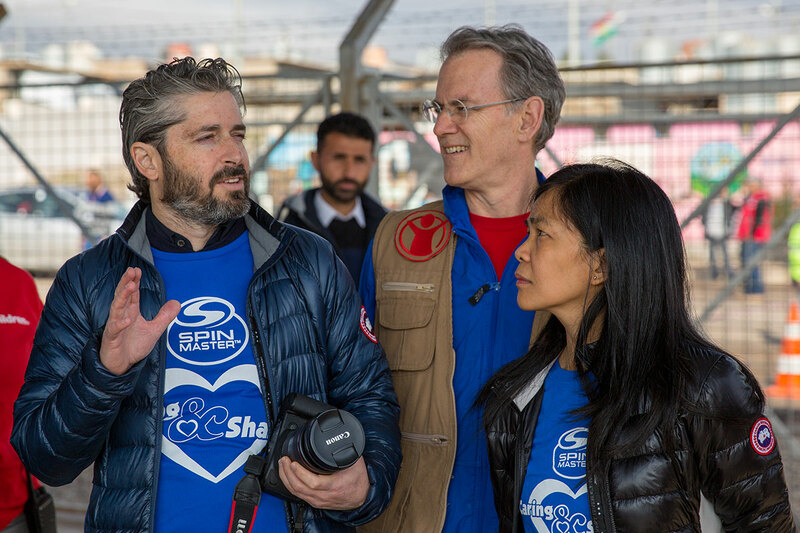 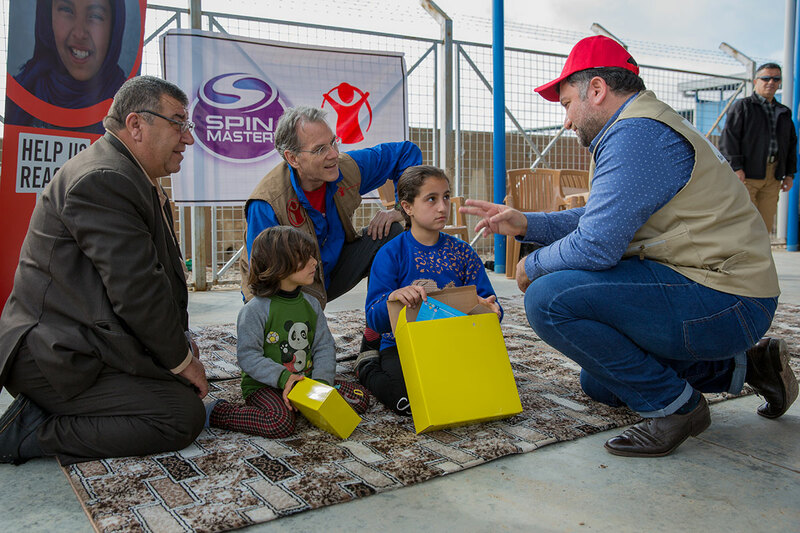 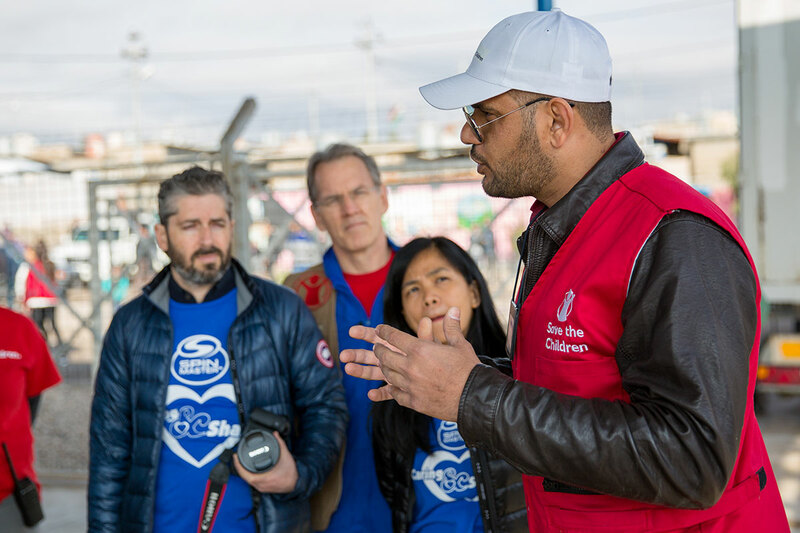 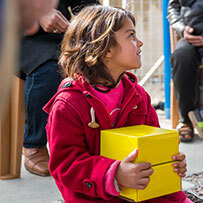 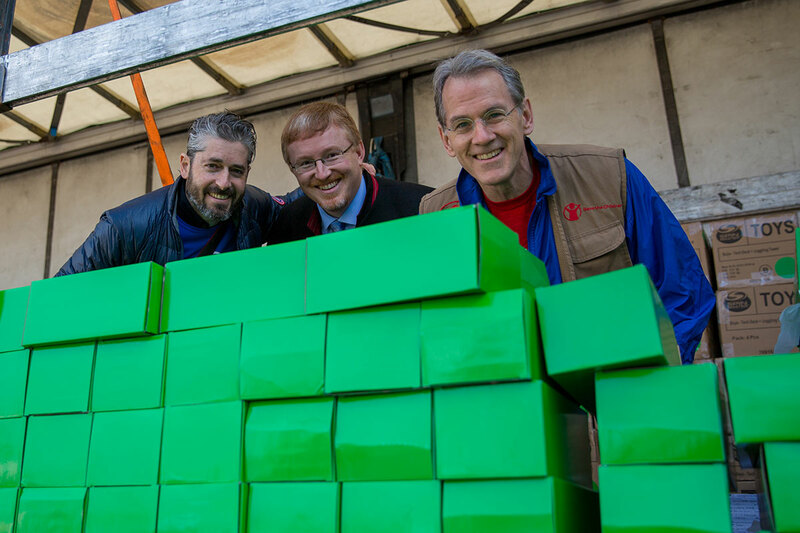 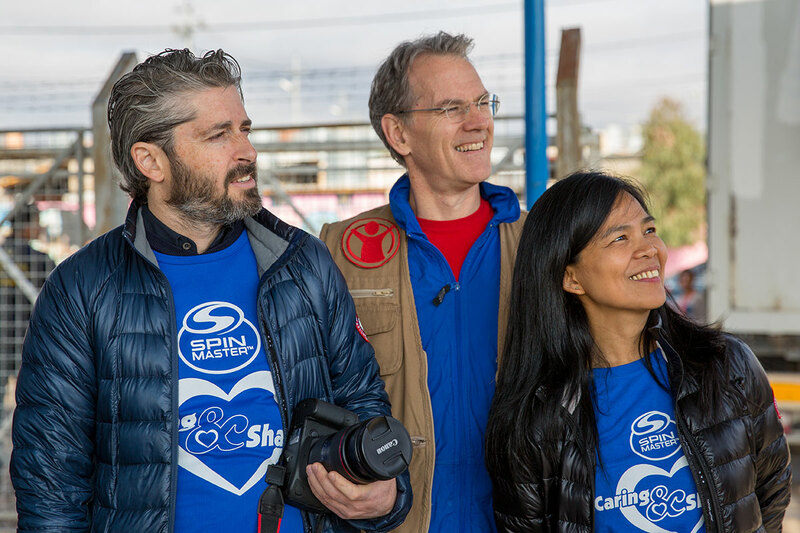 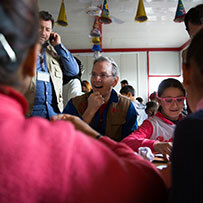 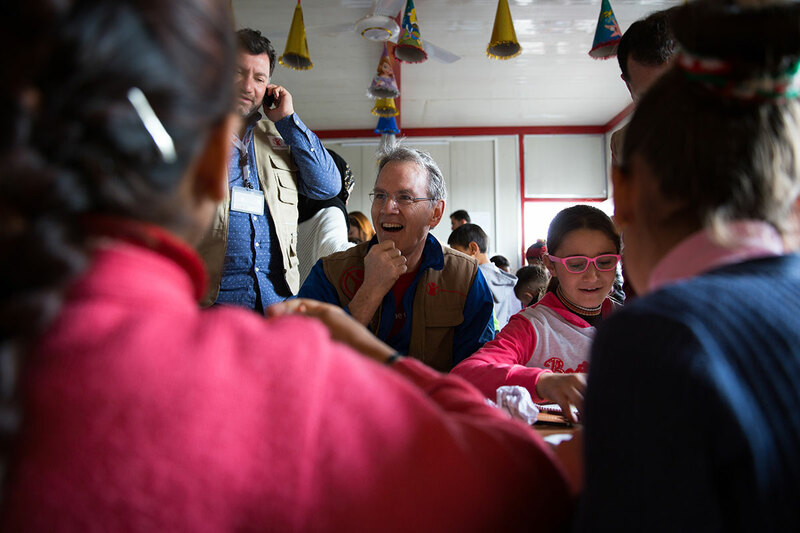 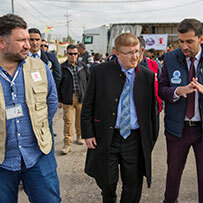 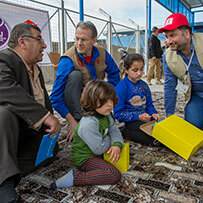 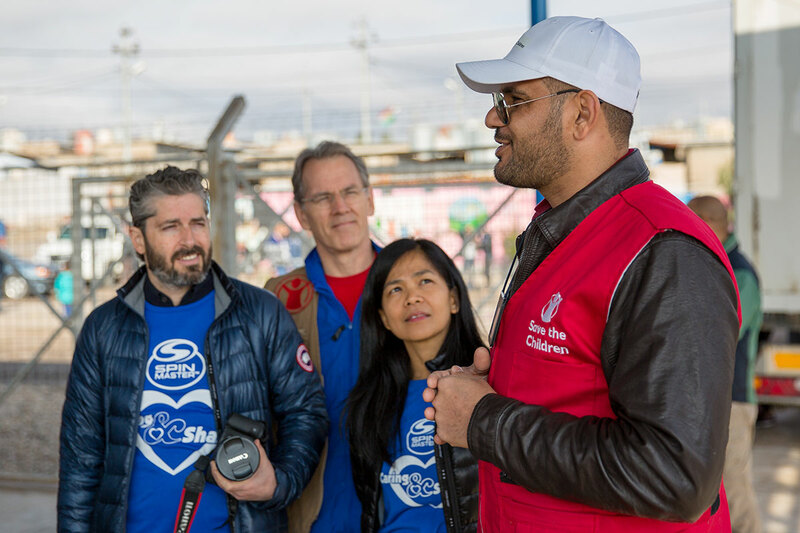 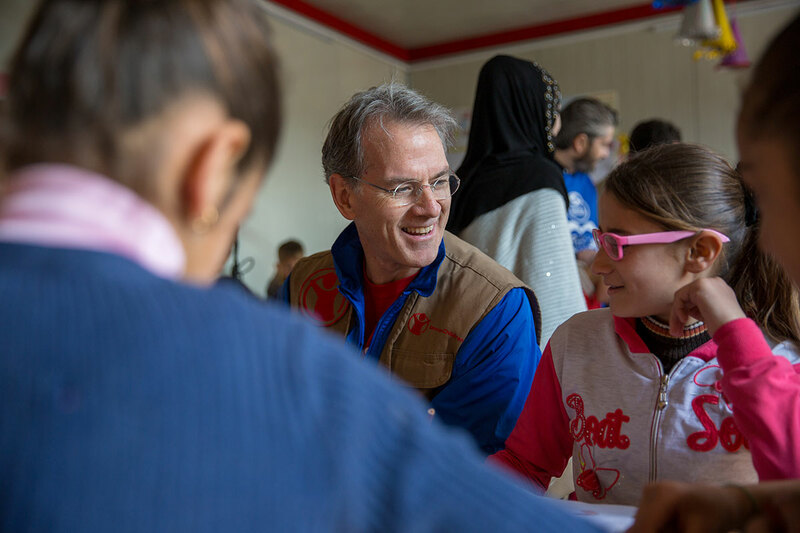 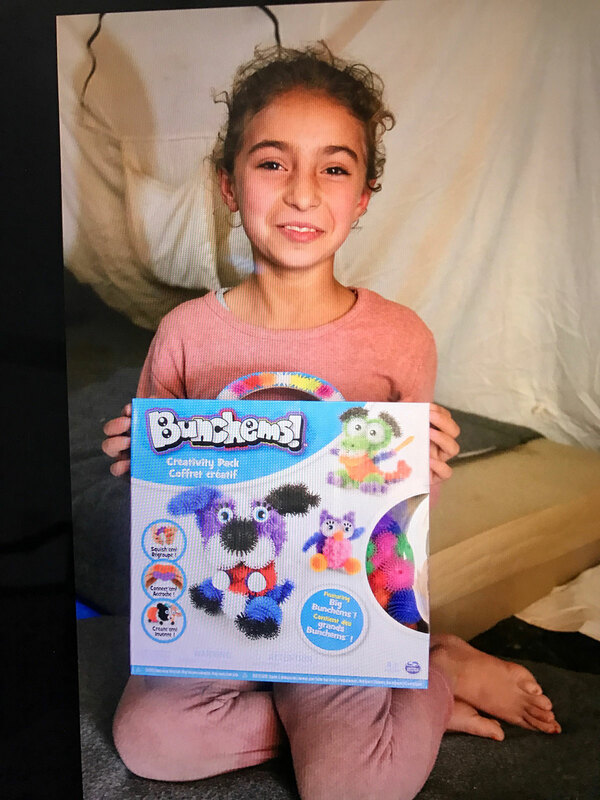 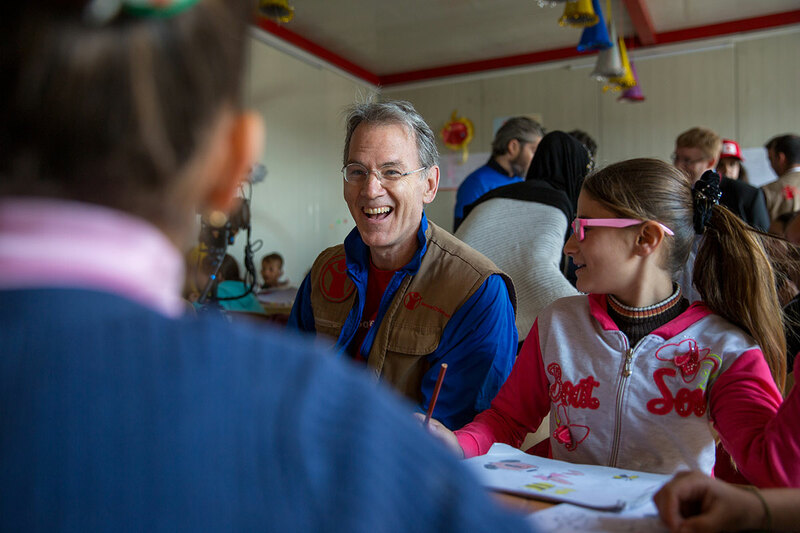 At the Gawilan refugee camp in Dohuk Governorate, Ronnen Harary, Spin Master’s Co-CEO and Bill Chambers, President and CEO of Save the Children, helped distribute toys. 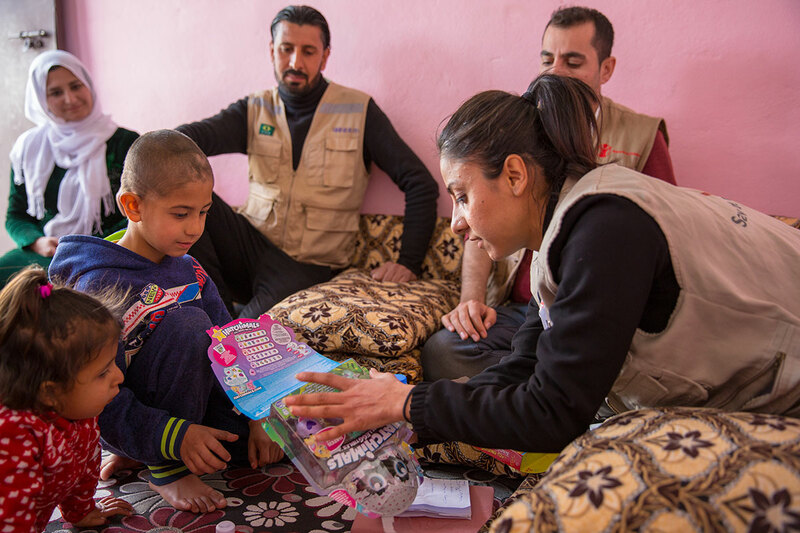 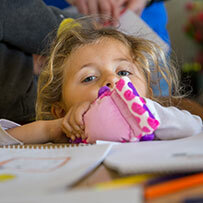 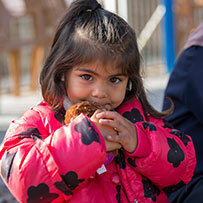 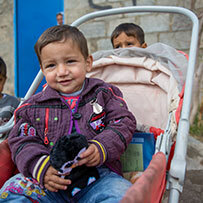 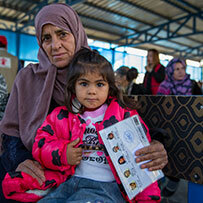 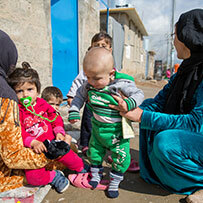 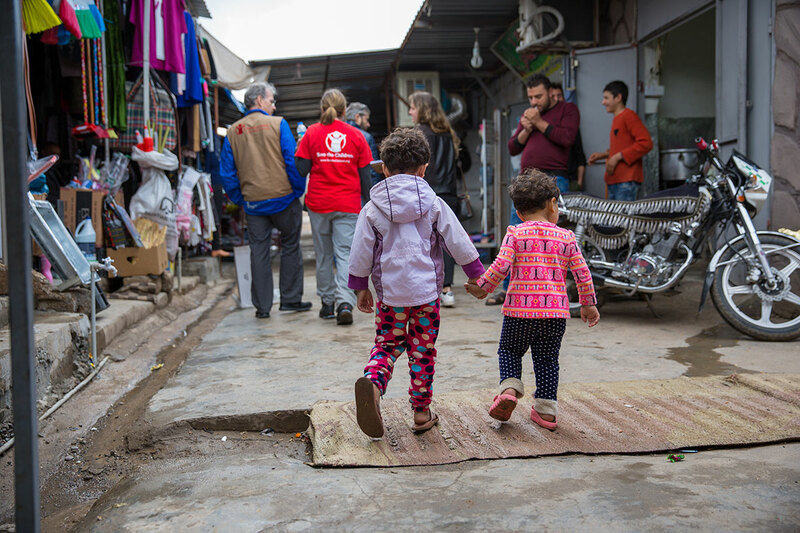 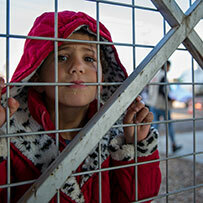 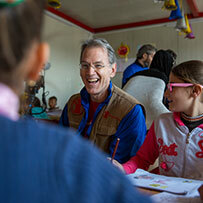 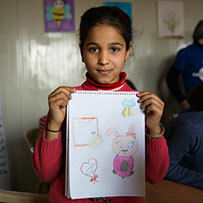 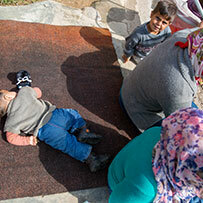 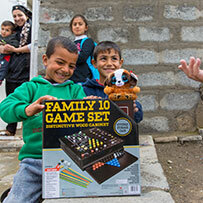 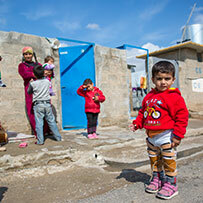 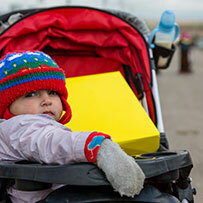 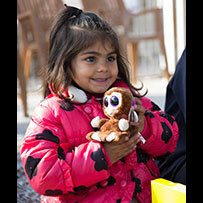 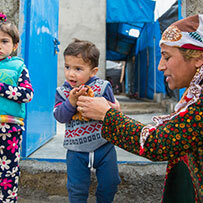 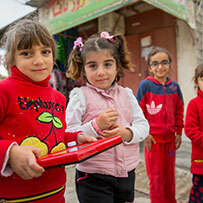 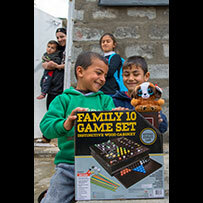 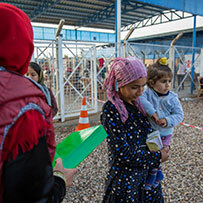 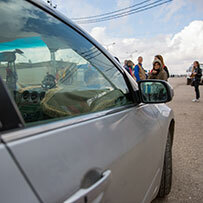 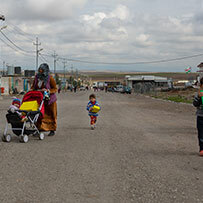 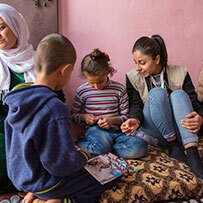 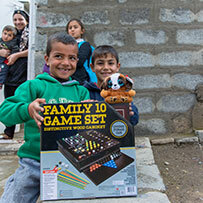 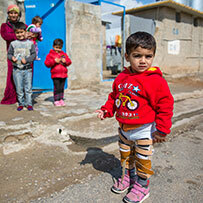 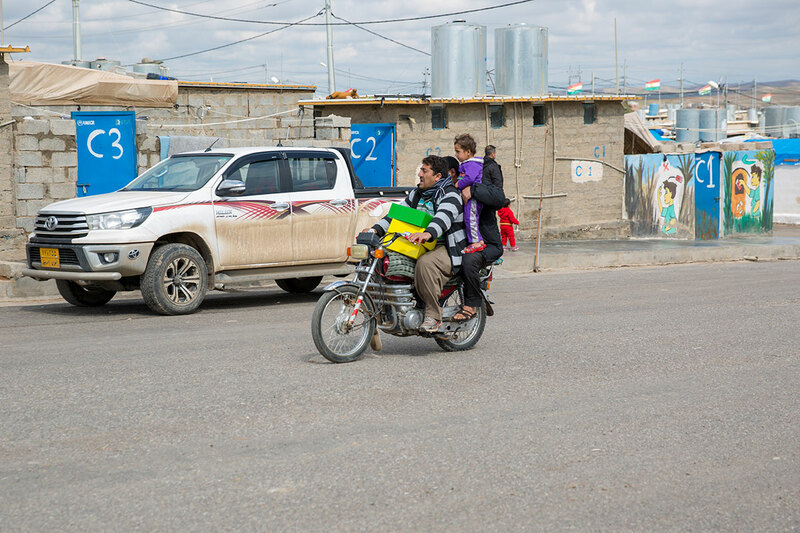 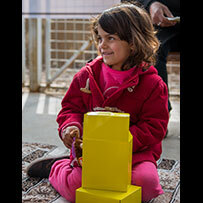 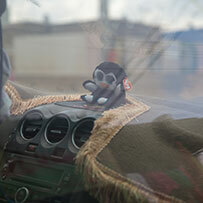 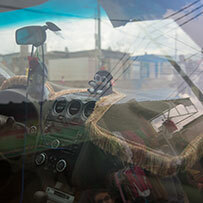 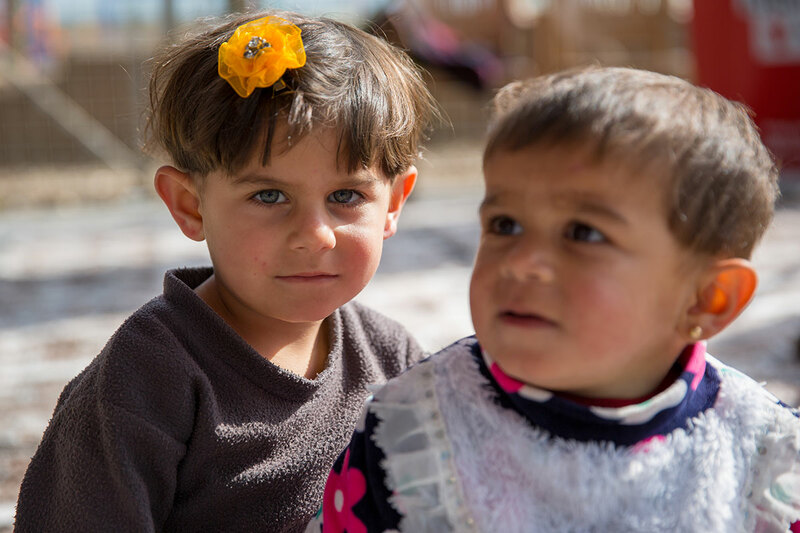 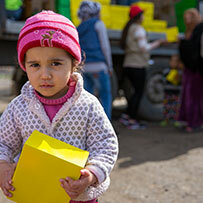 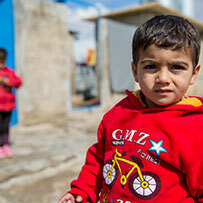 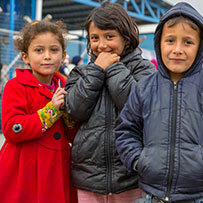 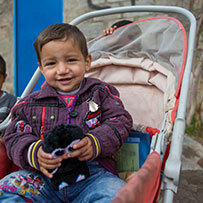 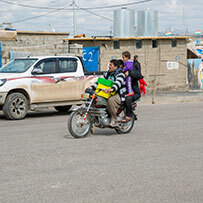 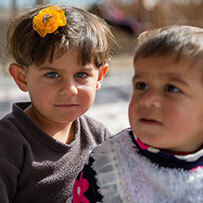 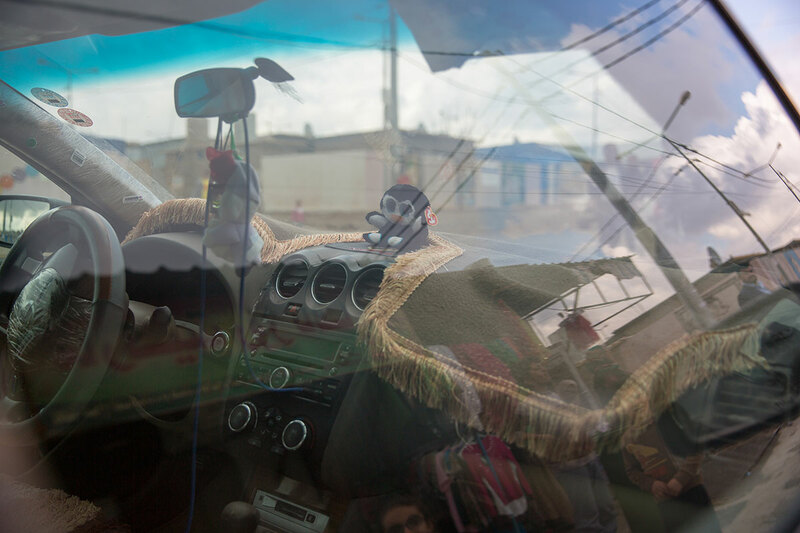 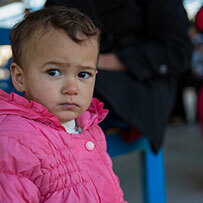 Save the Children has been working with families, communities and local authorities in Iraq since 1991. 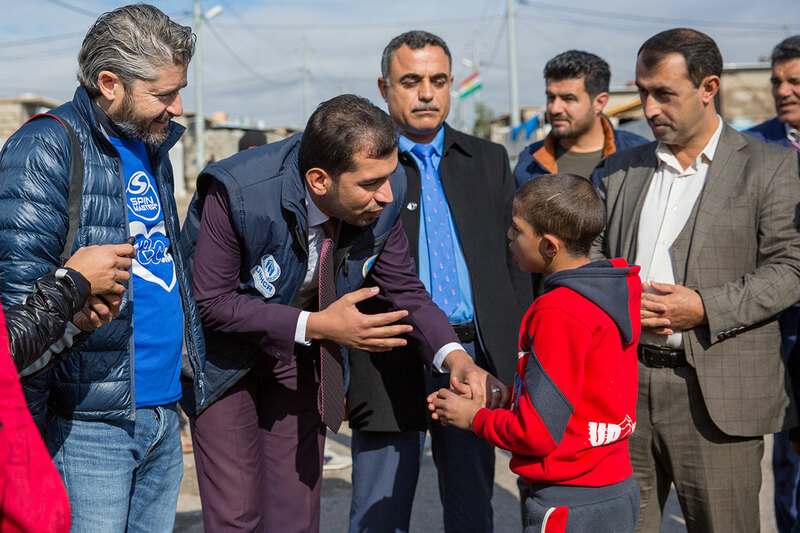 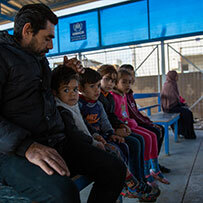 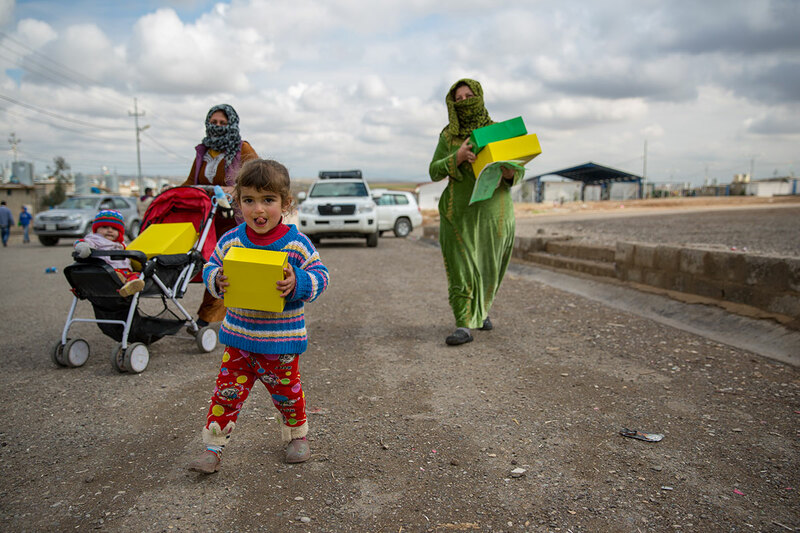 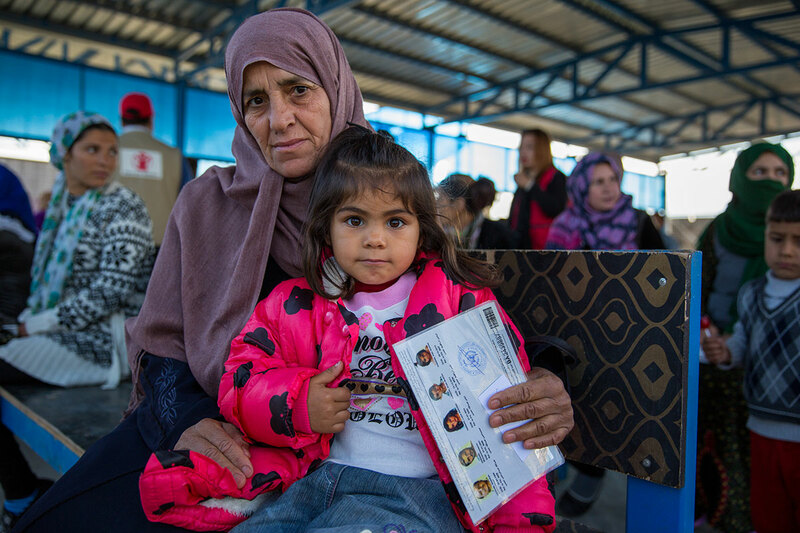 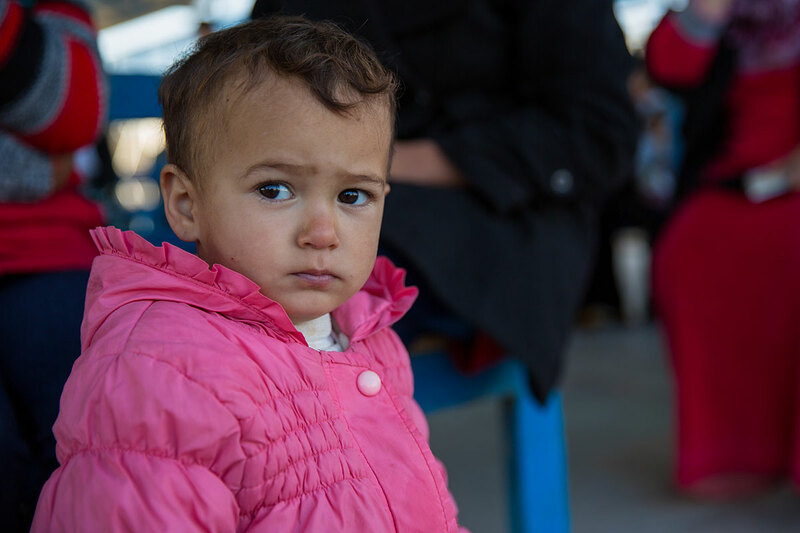 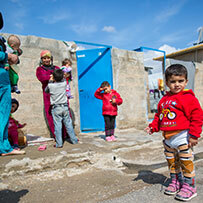 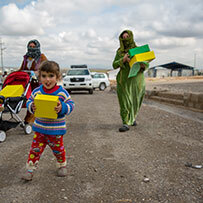 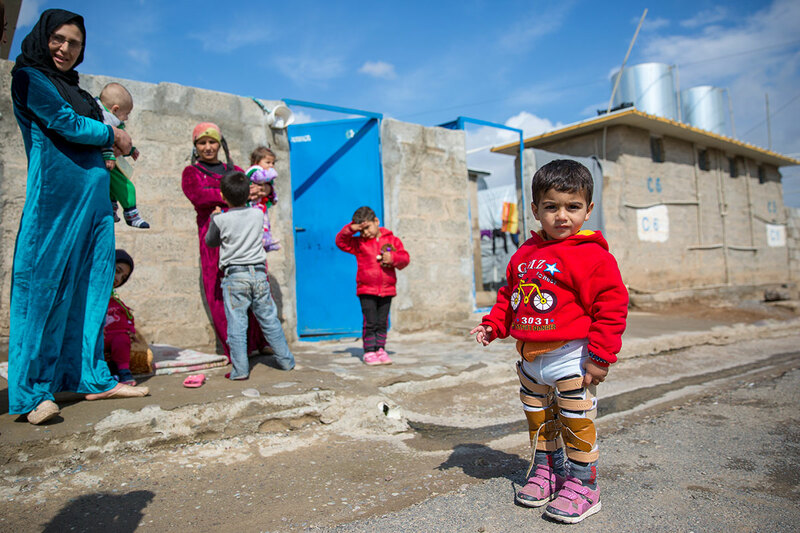 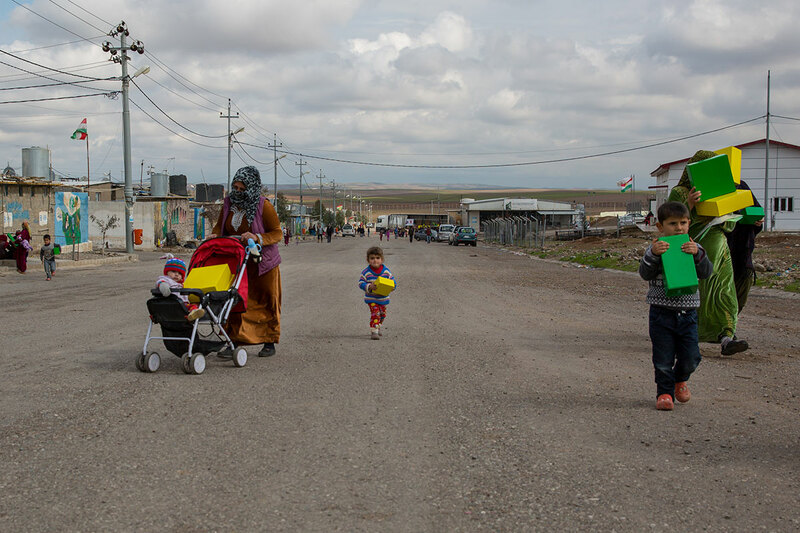 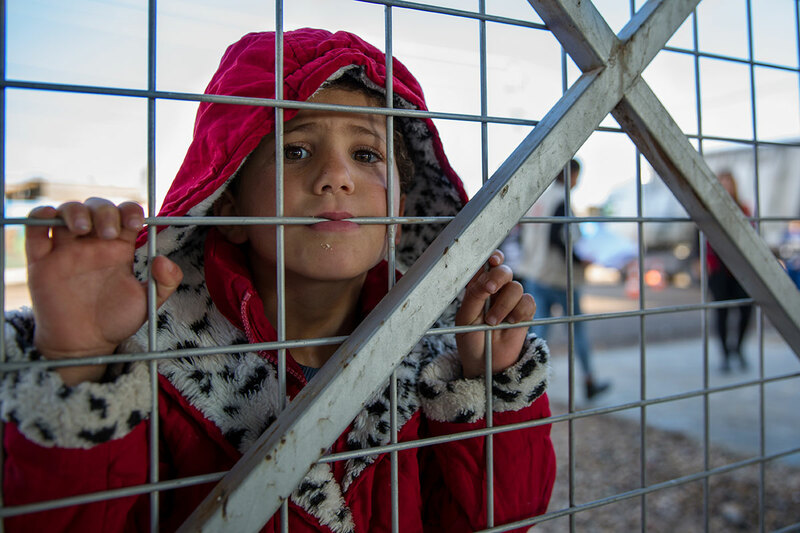 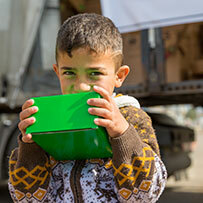 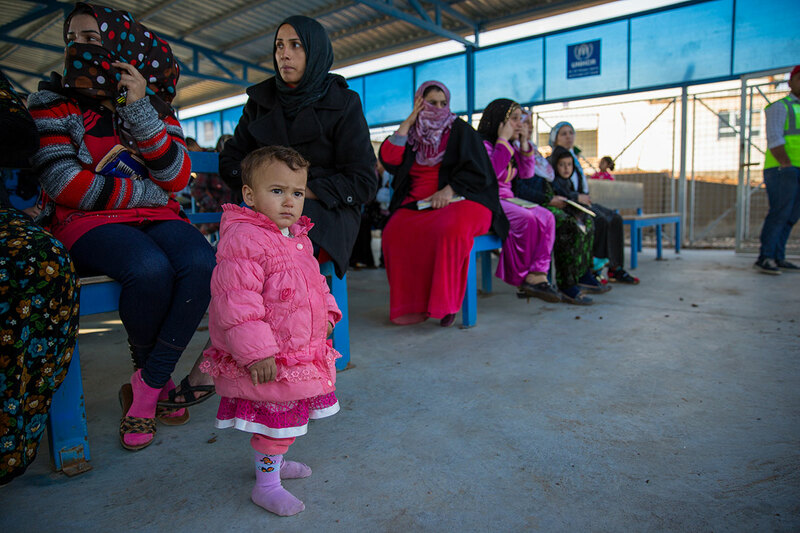 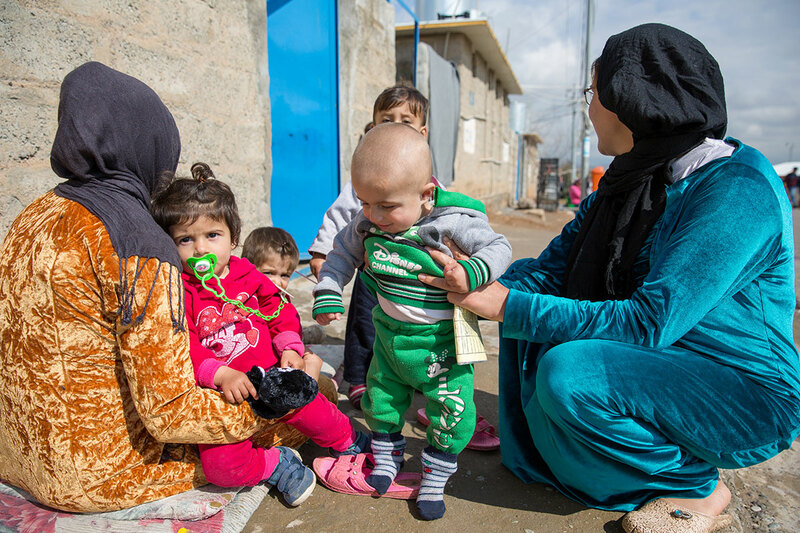 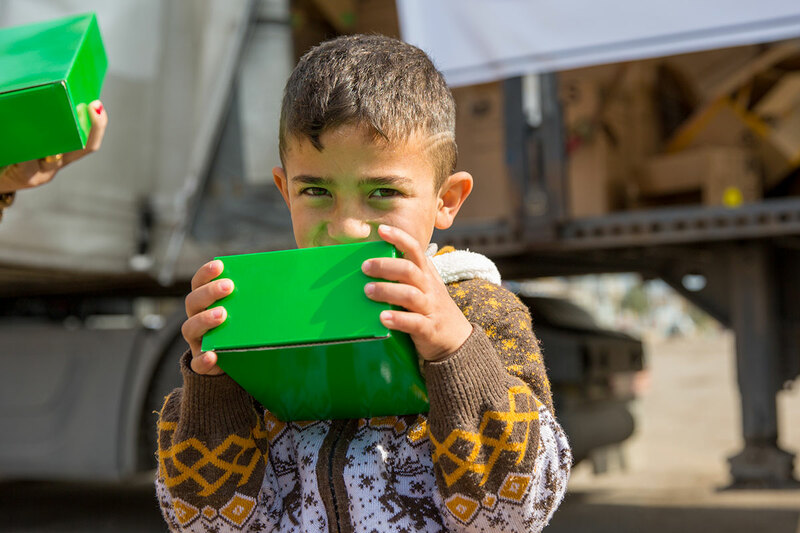 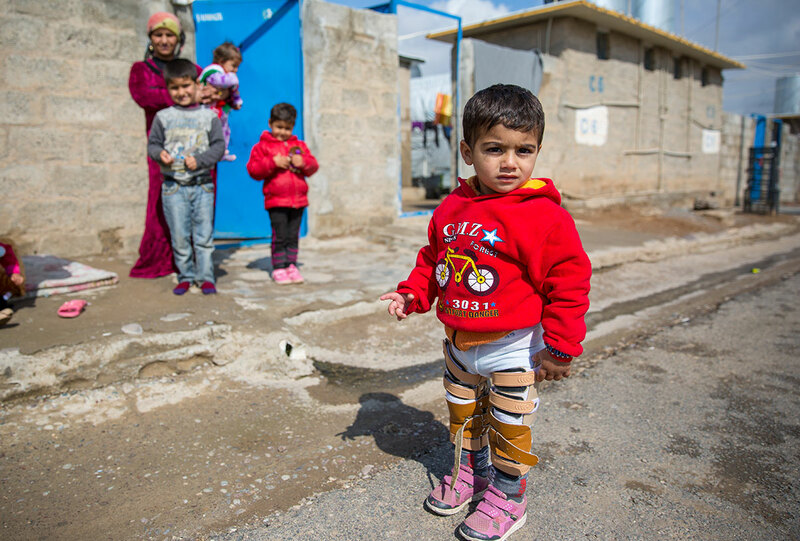 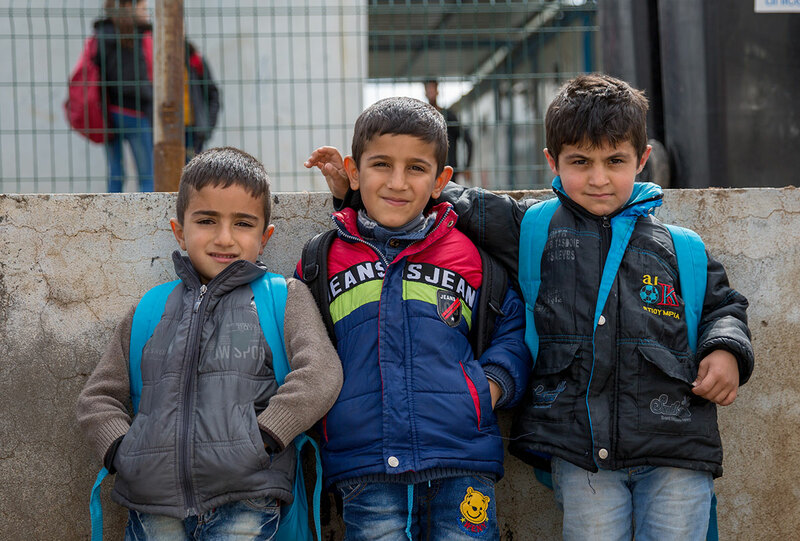 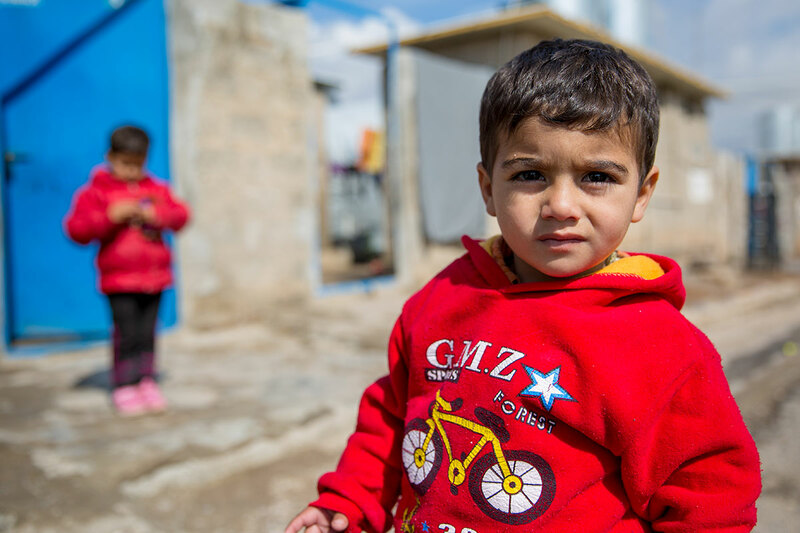 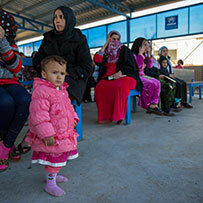 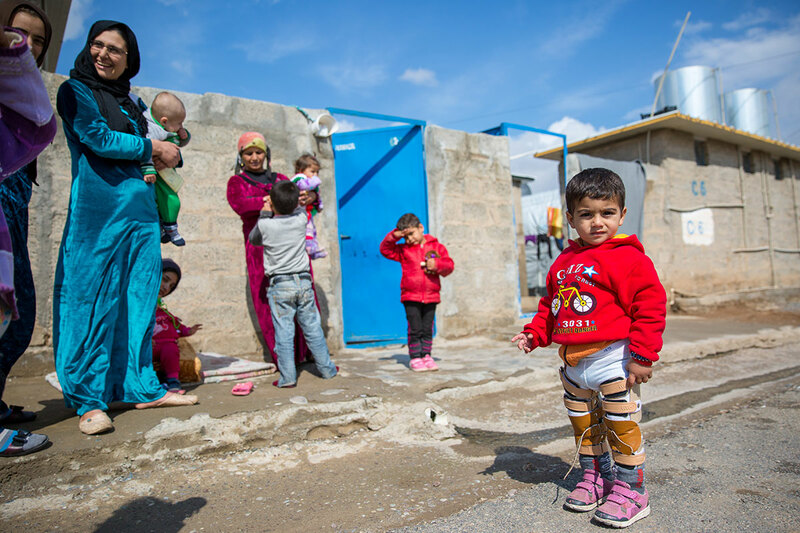 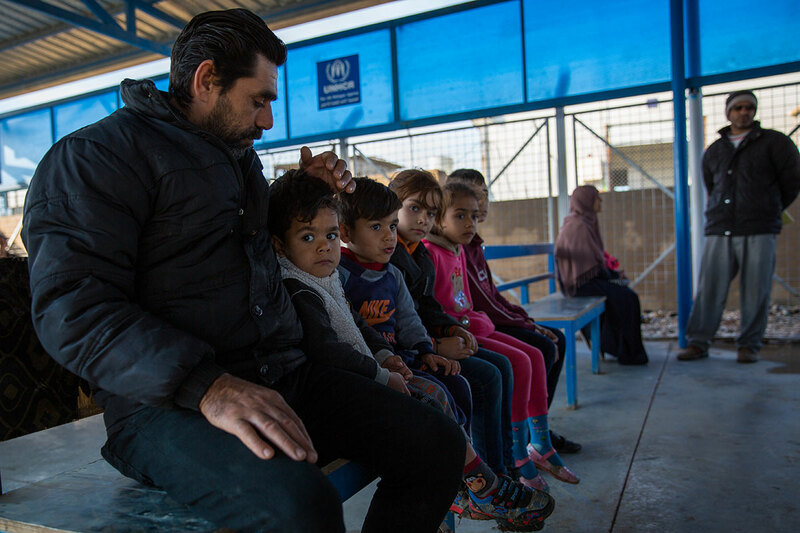 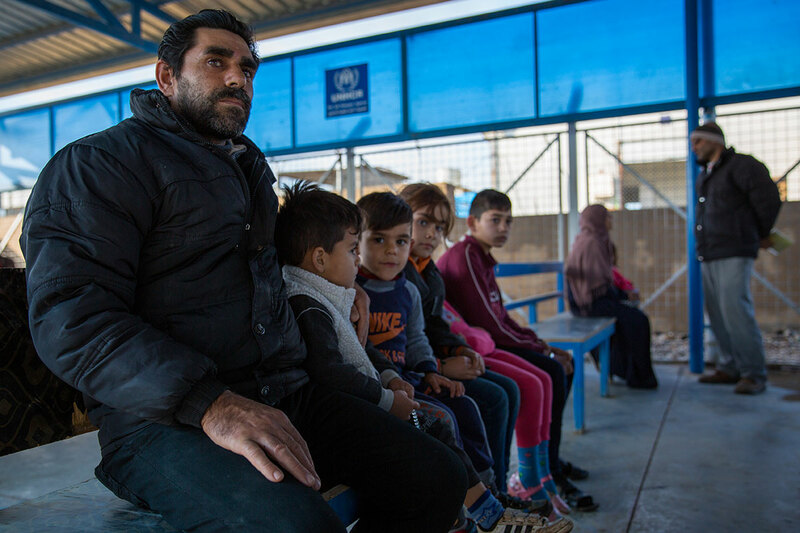 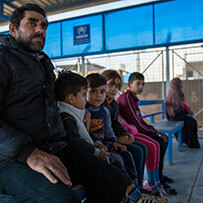 The aid agency is currently responding to the needs of internally displaced Iraqi people and Syrian refugees in camps and non-camp settings providing Child Protection, Education, Food, Shelter and Water Sanitation and Hygiene programs. 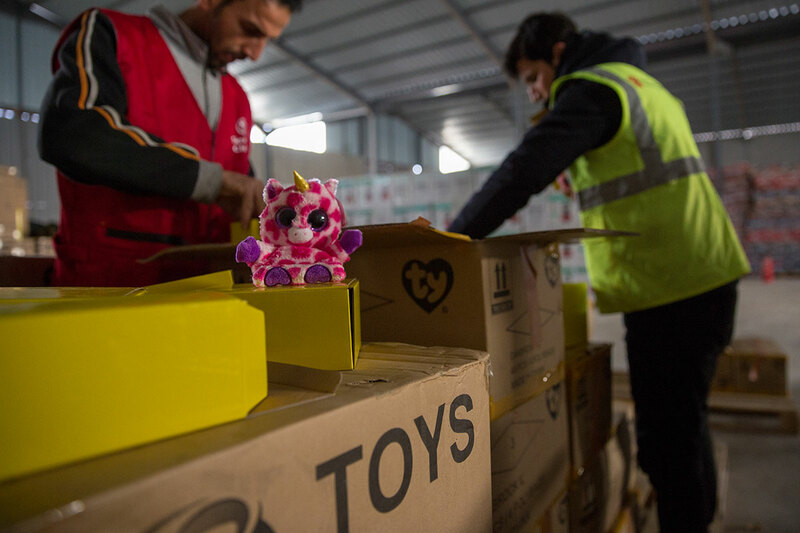 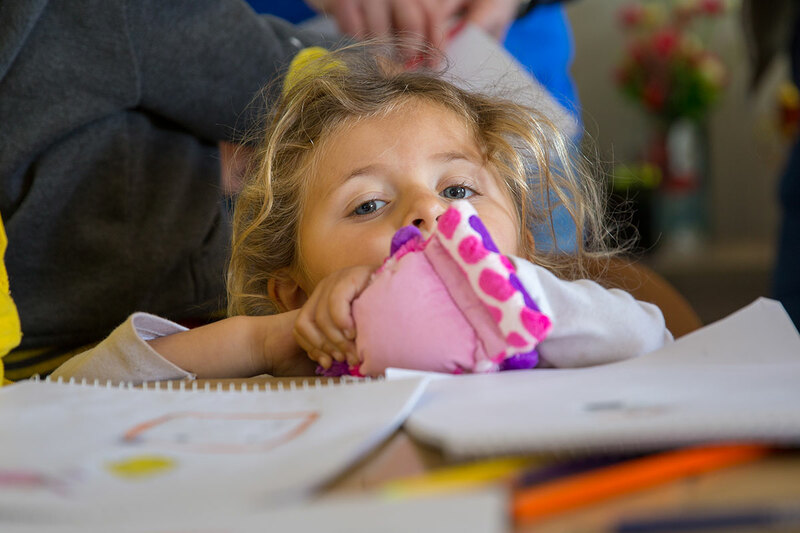 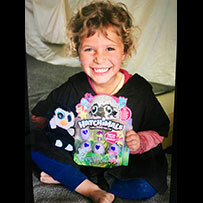 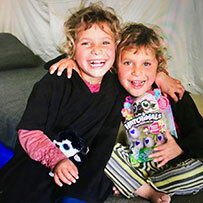 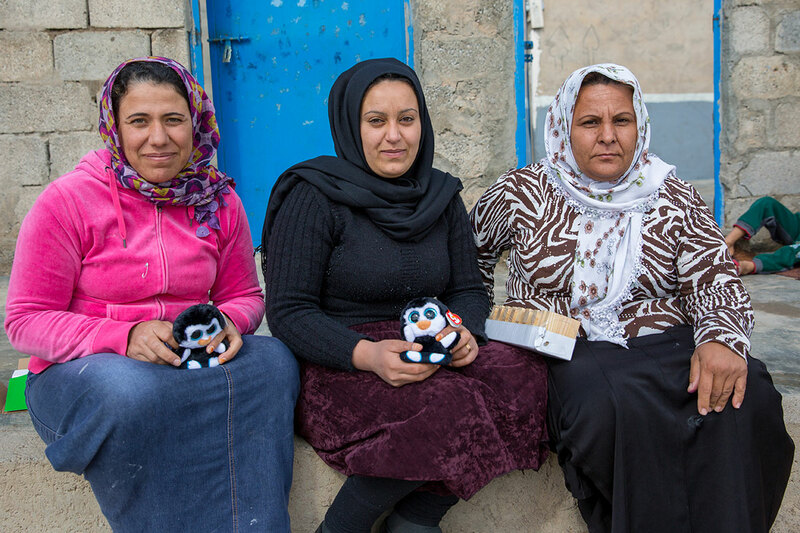 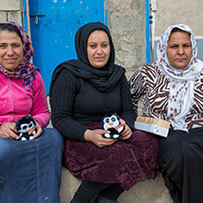 Stemming from the Toy Movement – Iraq Mission, The Toy Movement plans to leverage its acquisition of the iconic GUND portfolio of toys to deliver 500,000 GUND teddy bears to 500,000 children in 2018.